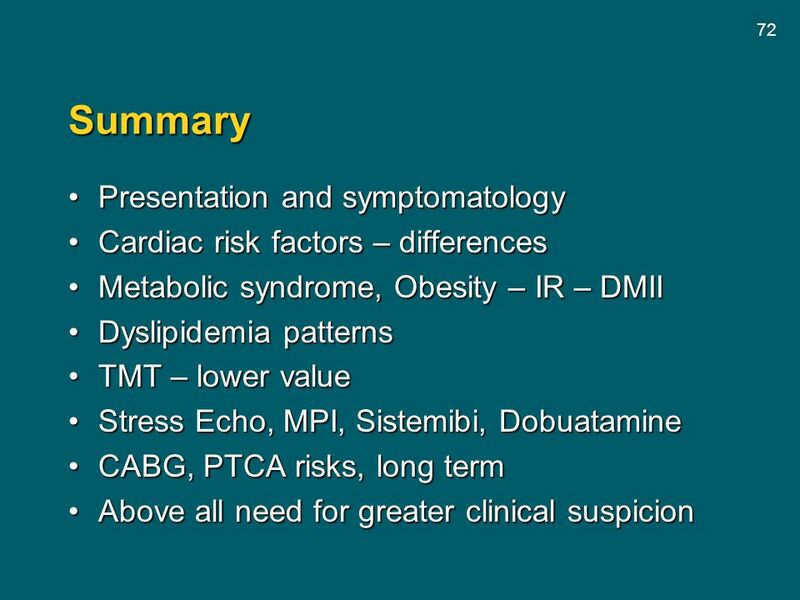 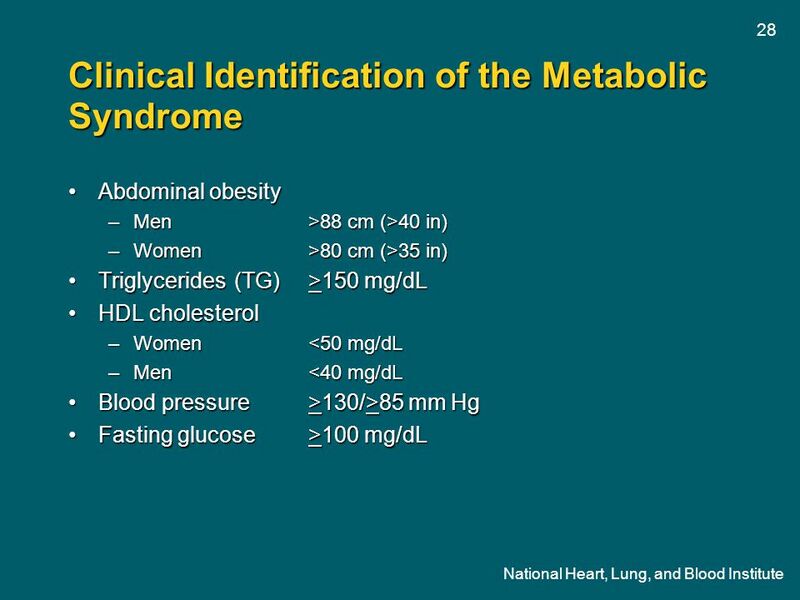 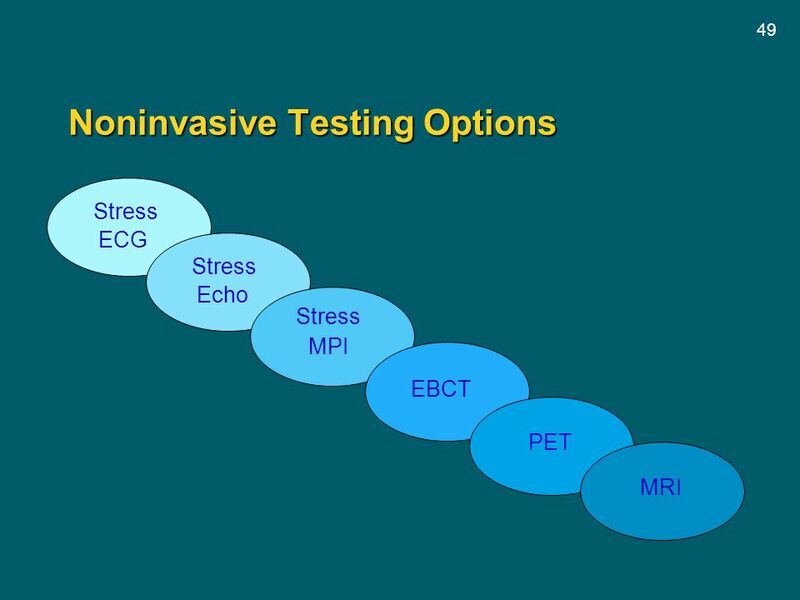 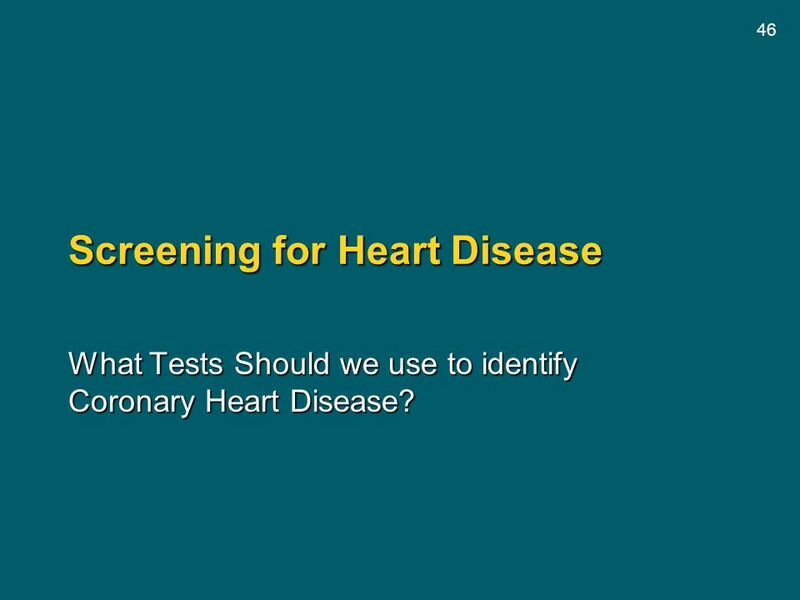 What Tests Should we use to identify Coronary Heart Disease? 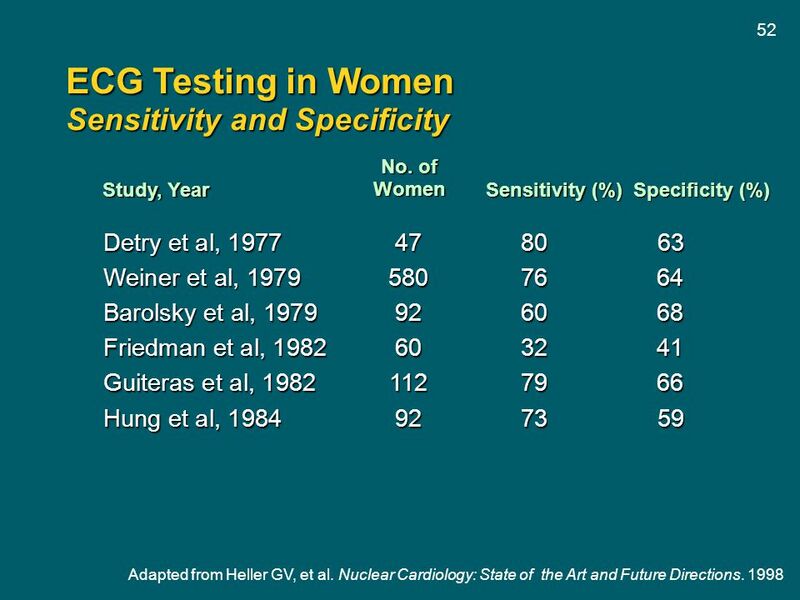 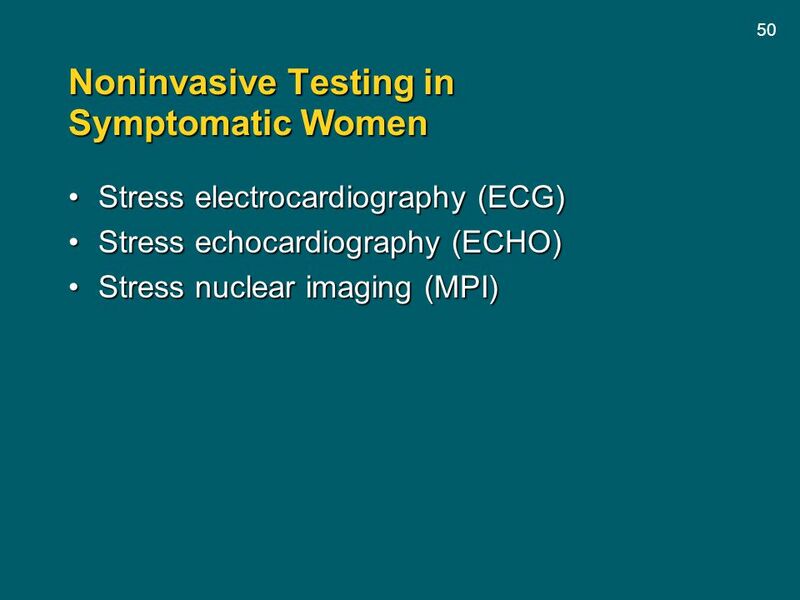 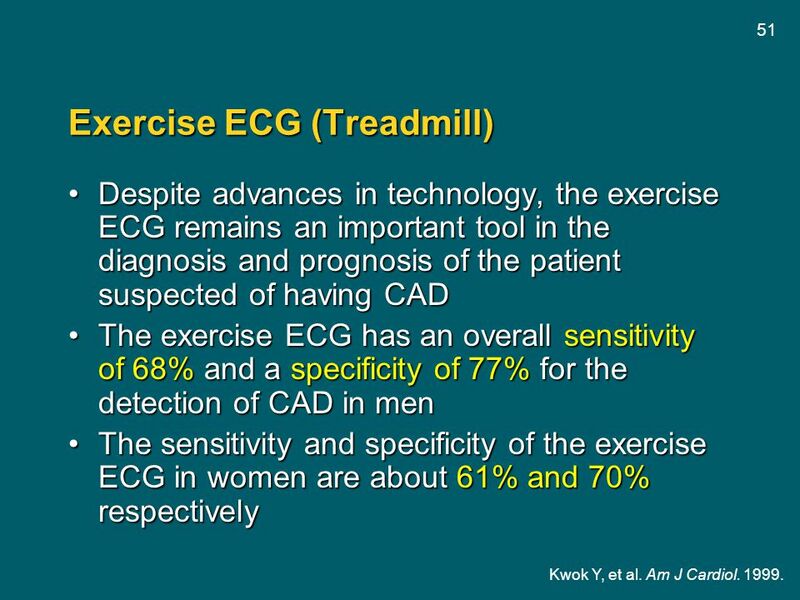 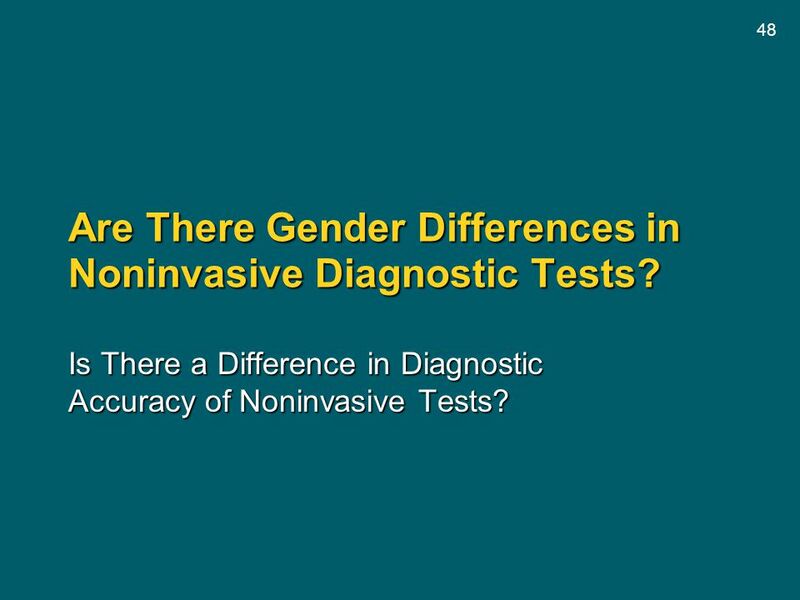 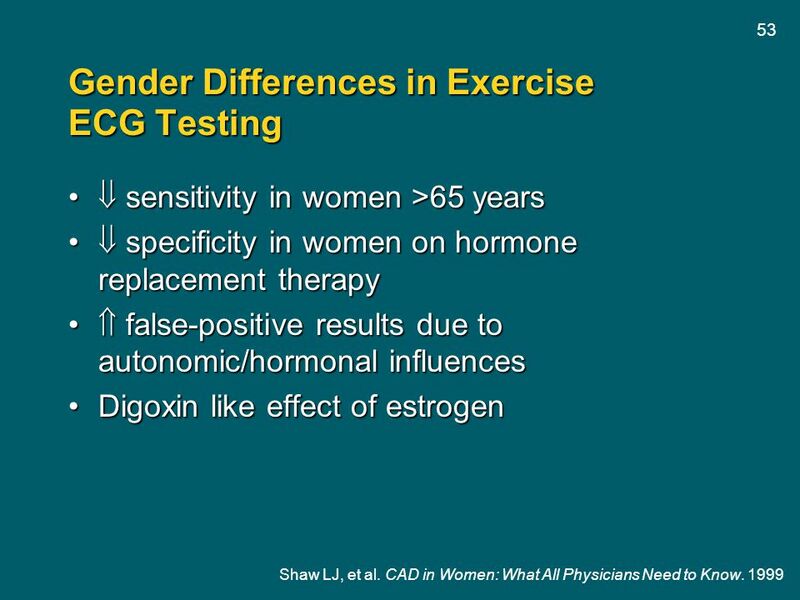 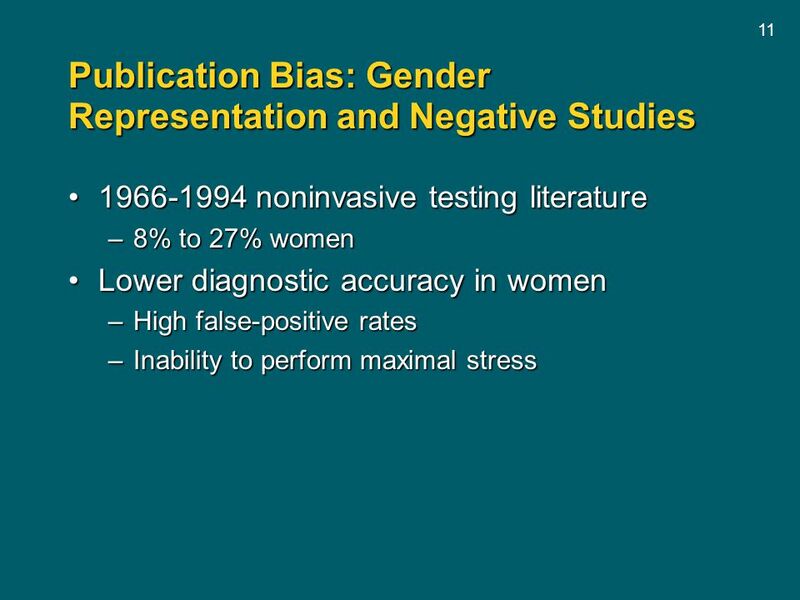 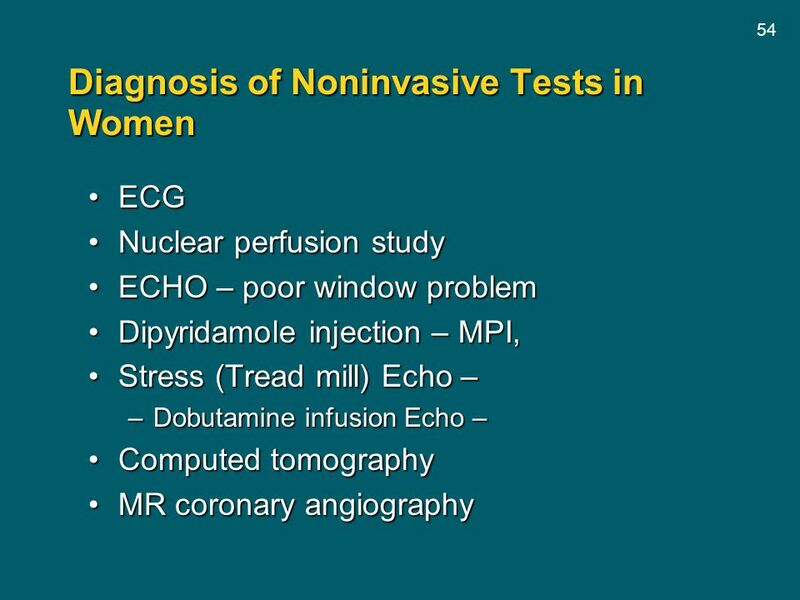 48 Are There Gender Differences in Noninvasive Diagnostic Tests? 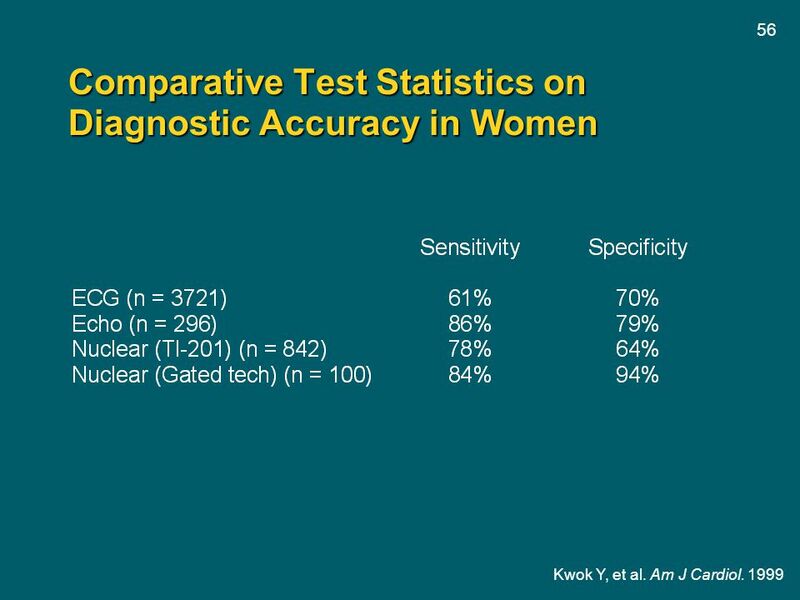 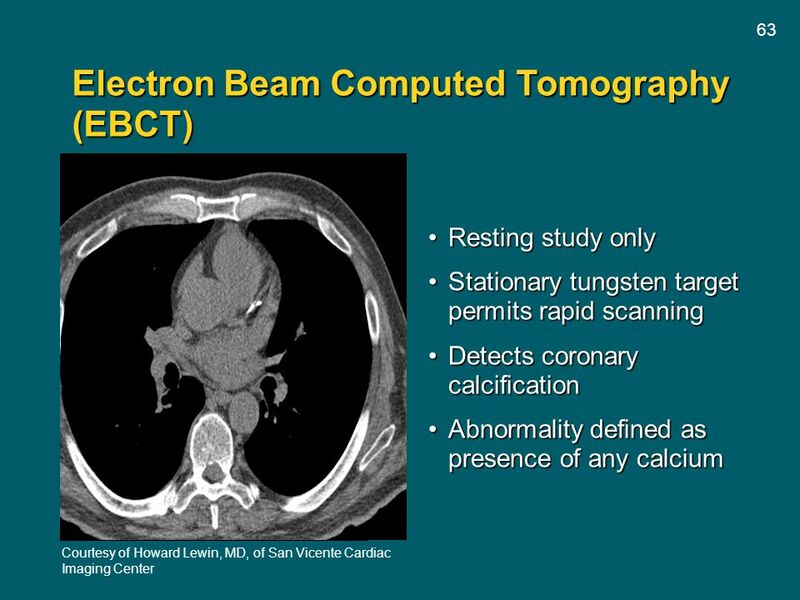 Is There a Difference in Diagnostic Accuracy of Noninvasive Tests? 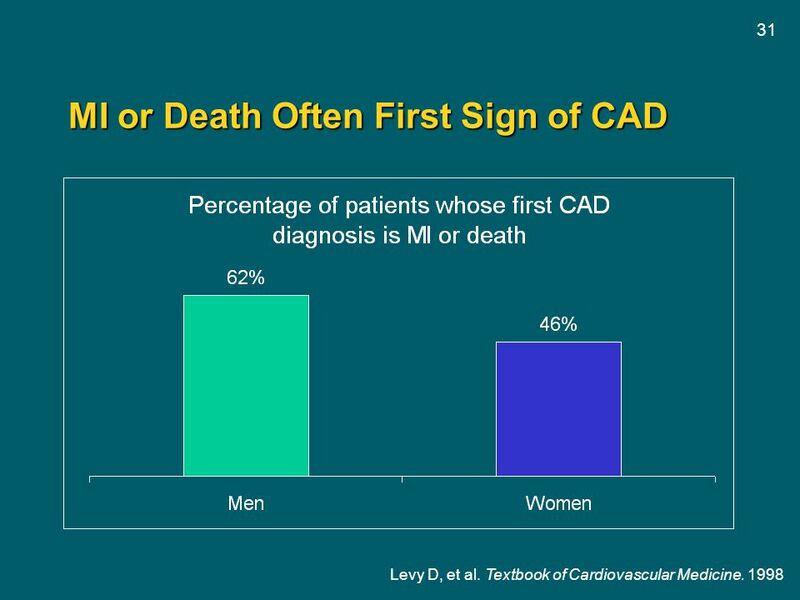 Hazard Ratio Nominal 95% CI Adjusted 95% CI CHD (MI, coronary death) 1.29 1.02–1.63 0.85–1.97 CABG/PTCA 1.04 0.84–1.28 0.71–1.51 Stroke 1.41 1.07–1.85 0.86–2.31 Venous thromboembolic disease 2.11 1.58–2.82 1.26–3.55 Total CVD 1.22 1.09–1.36 1.00–1.49 Cancer 1.03 0.90–1.17 0.86–1.22 Fractures 0.76 0.69–0.85 0.63–0.92 Death 0.98 0.82–1.18 0.70–1.37 Global index* 1.15 1.03–1.28 0.95–1.39 A total of 16,608 postmenopausal women aged 50–79 years with an intact uterus at baseline were randomized to conjugated equine estrogens mg/d plus medroxyprogesterone acetate 2.5 mg/d in one tablet (n=8506) or placebo (n=8102). 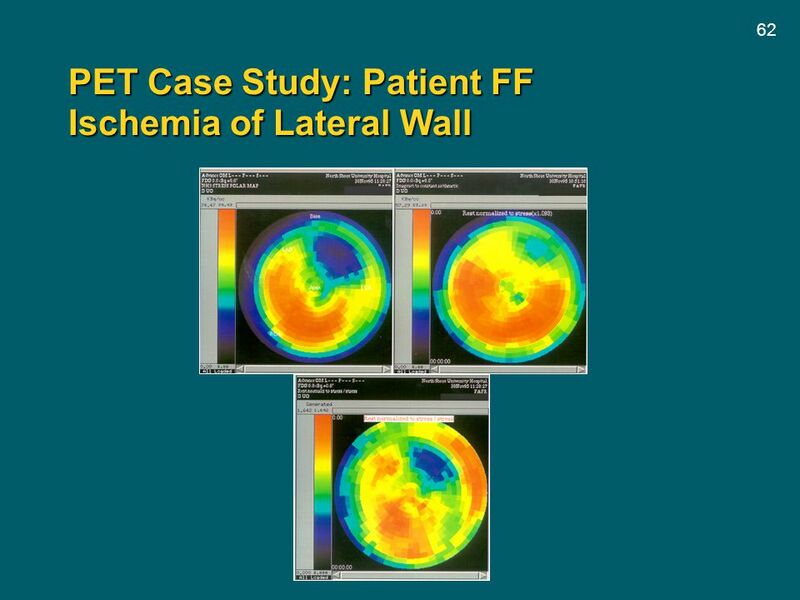 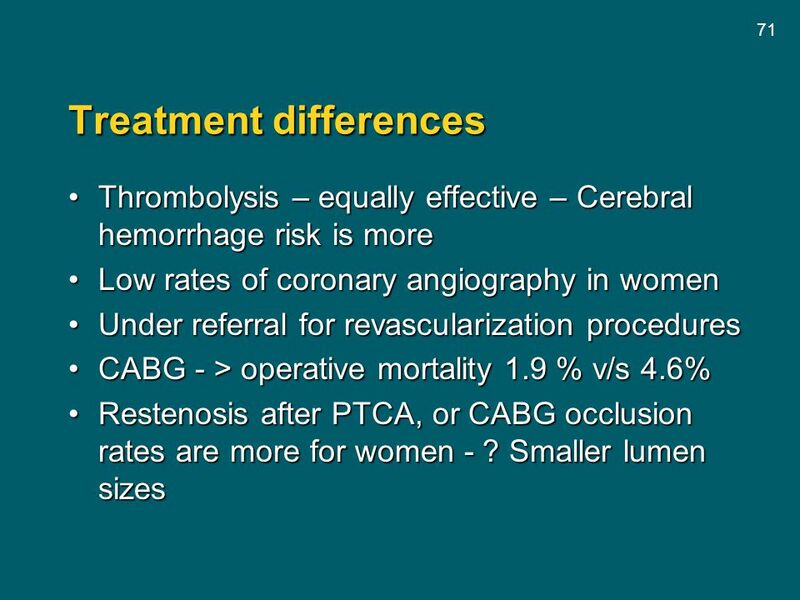 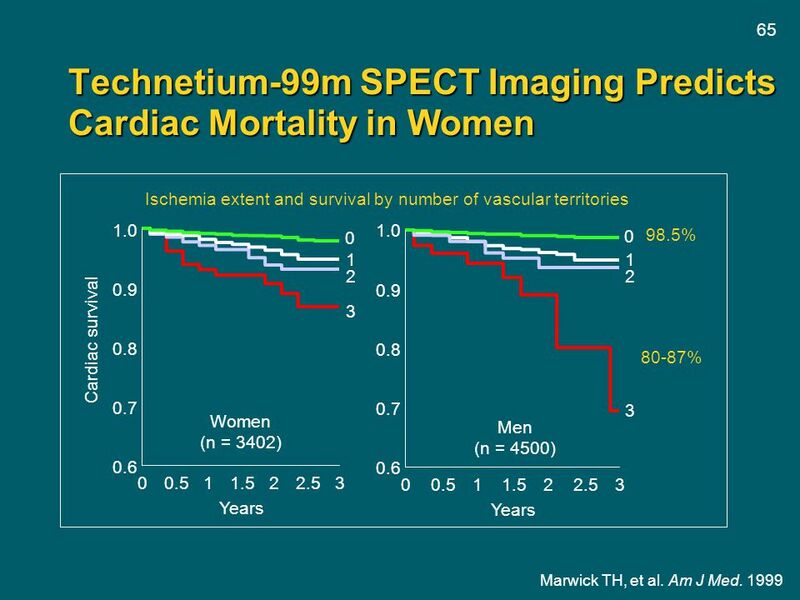 The primary outcome was nonfatal myocardial infarction and CHD death, and the primary adverse outcome was invasive breast cancer. 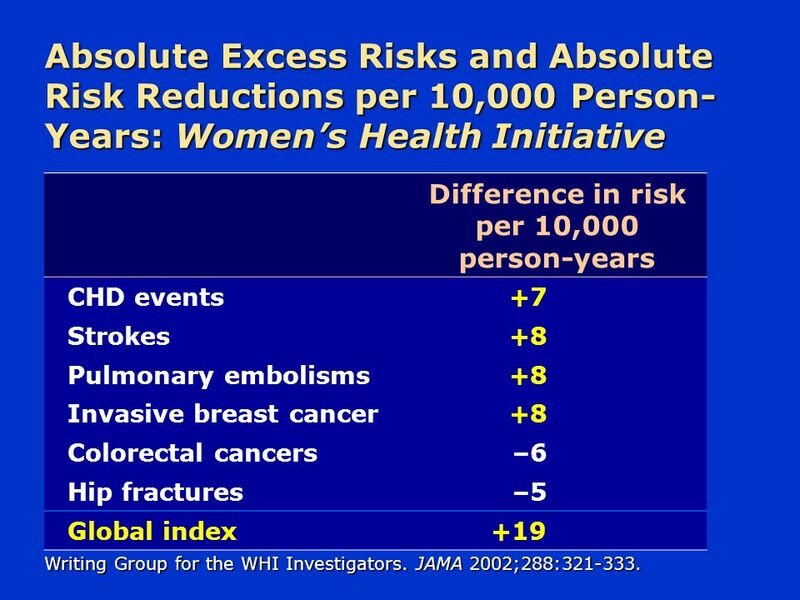 A global index summarized the balance of risks and benefits. 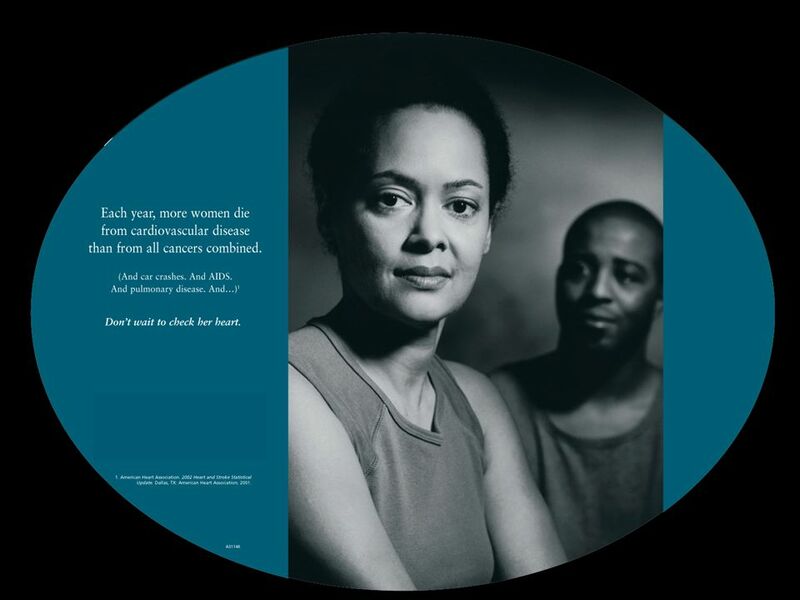 After a mean of 5.2 years of follow-up, the data and safety monitoring board recommended stopping the trial after the test statistic for invasive breast cancer exceeded the stopping boundary and the global index statistic supported risks exceeding benefits. 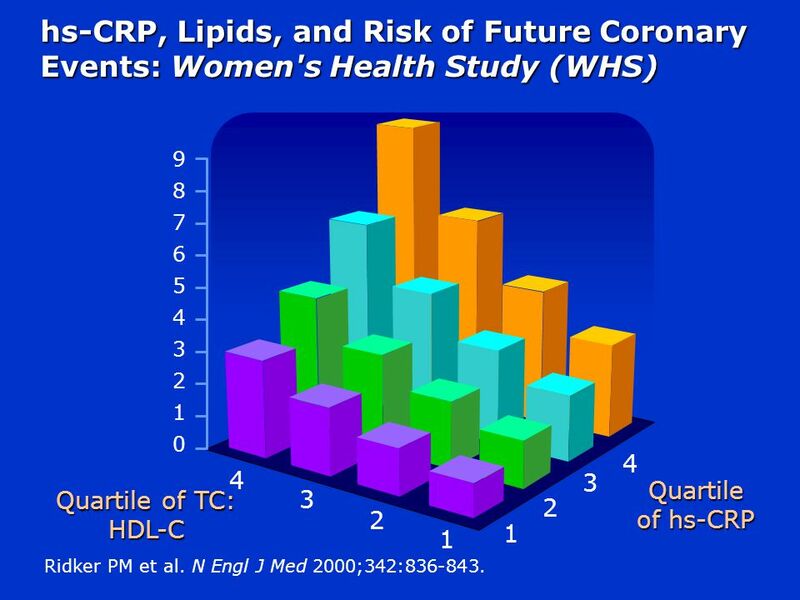 The estimated hazard ratios for the clinical outcomes suggest adverse effects on CHD, breast cancer, stroke, and pulmonary embolism with HRT. 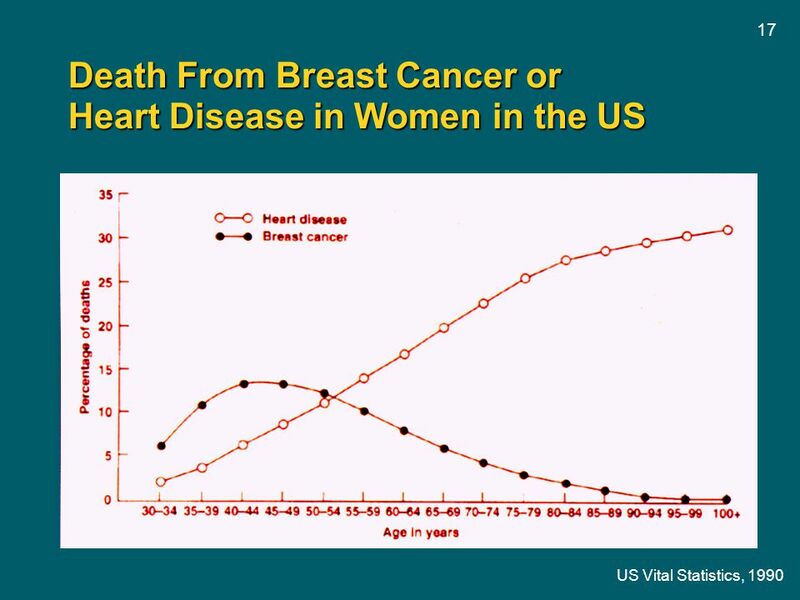 On the other hand, reduced risk for colorectal cancer and hip fractures was noted. 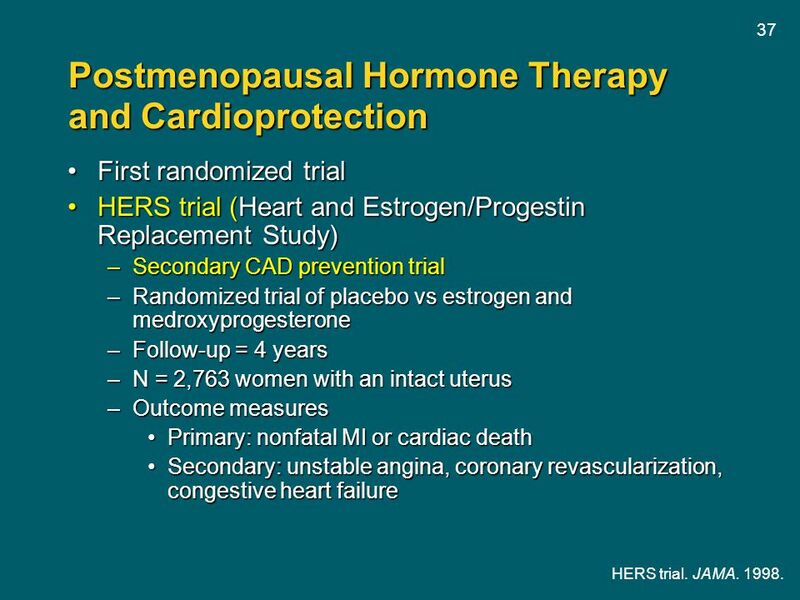 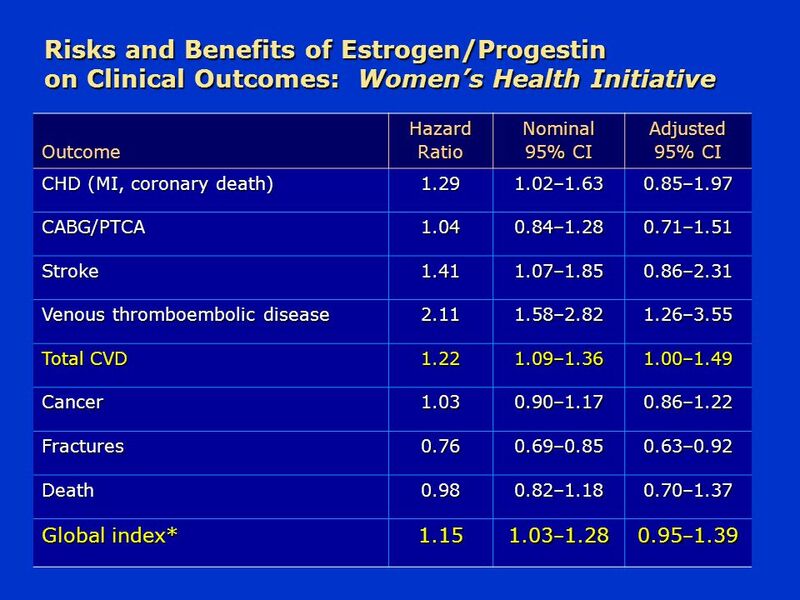 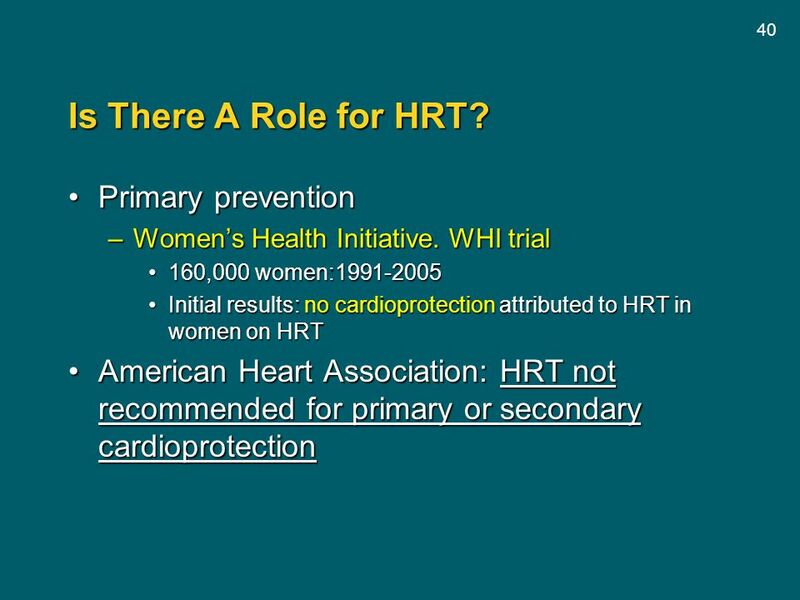 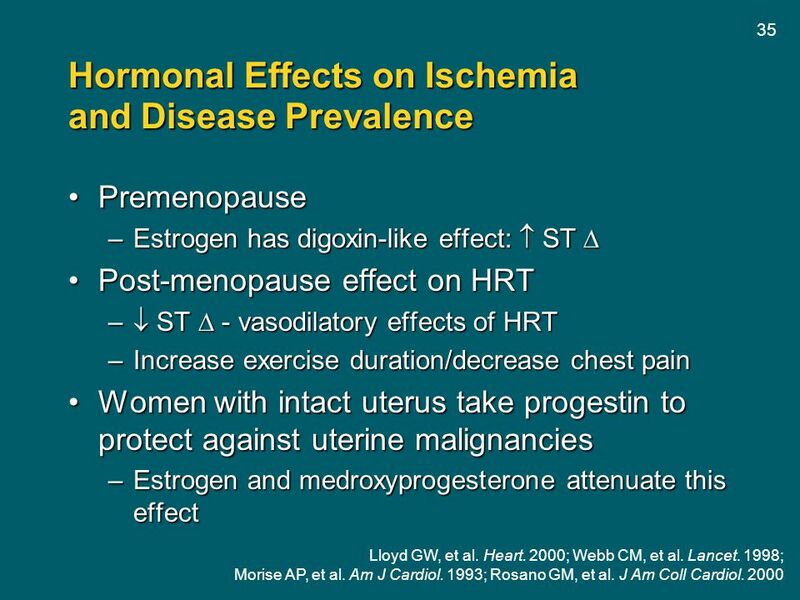 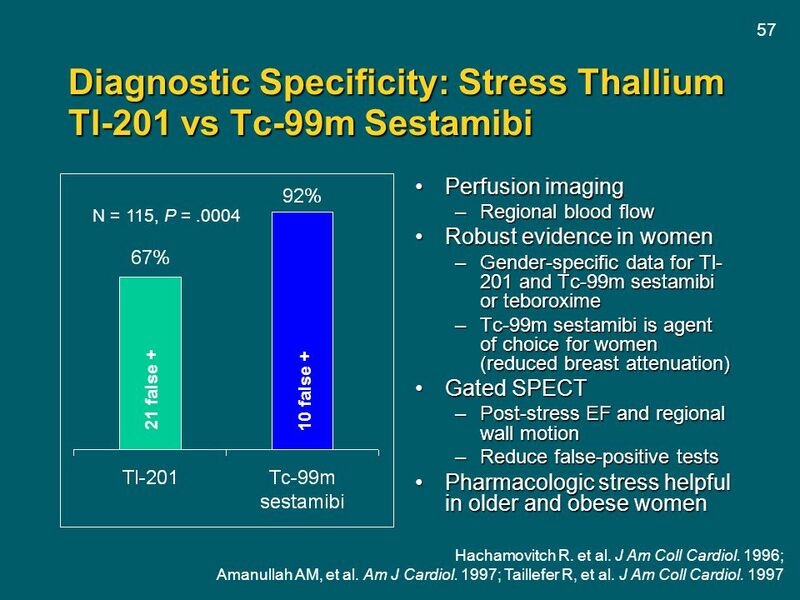 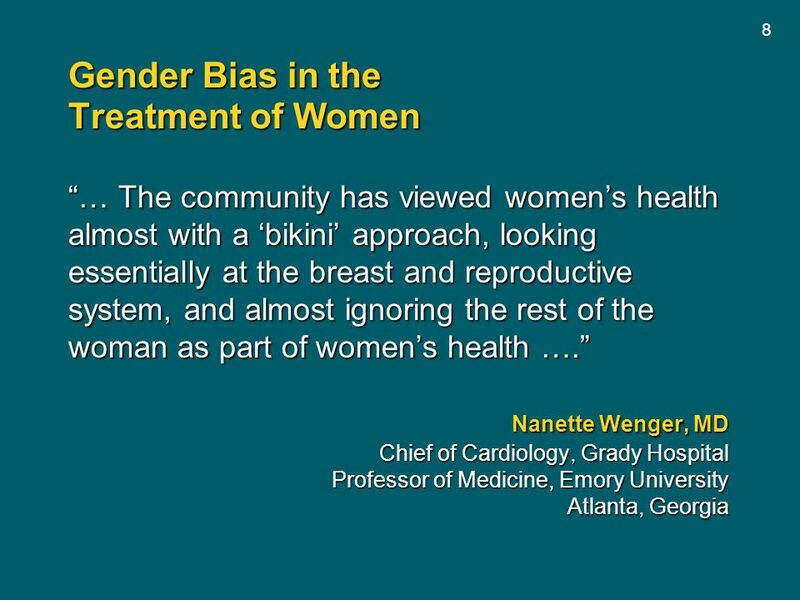 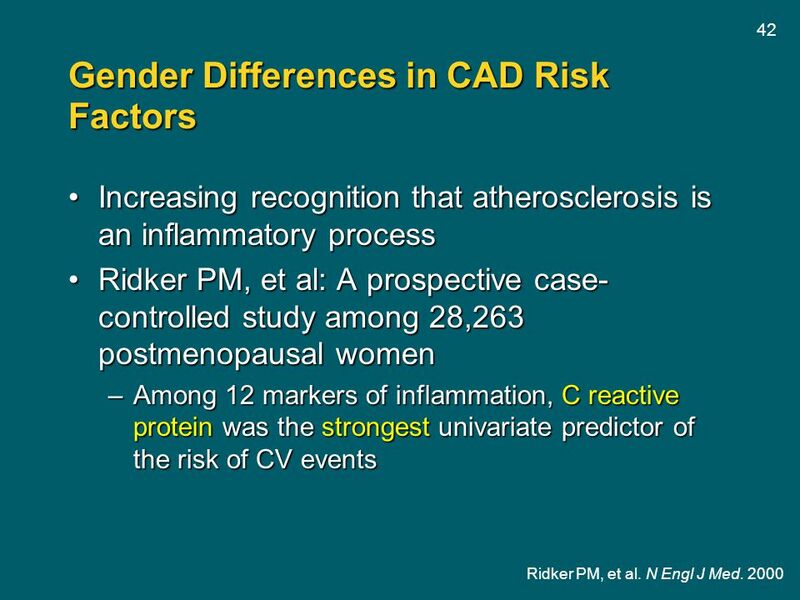 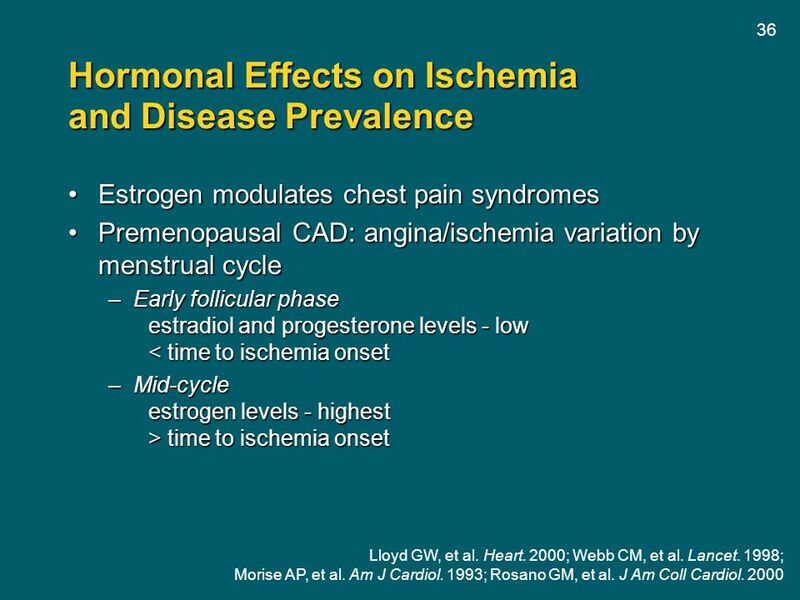 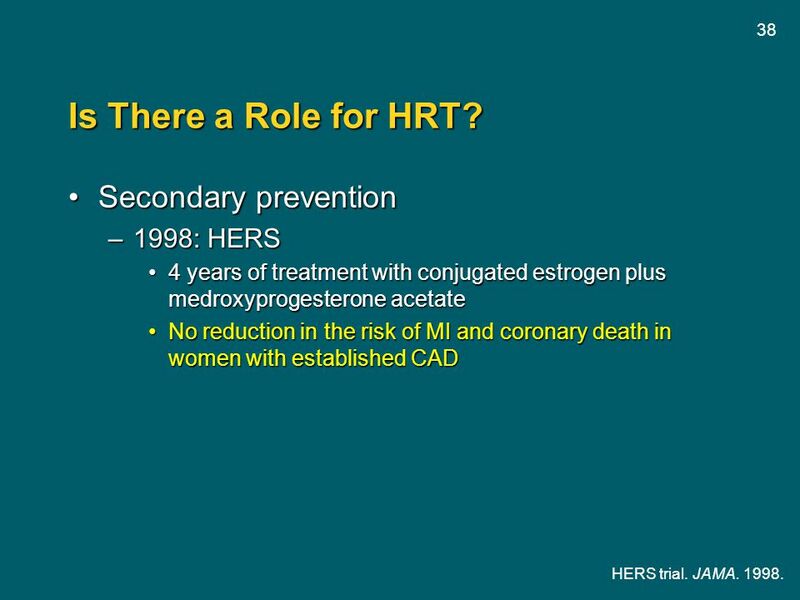 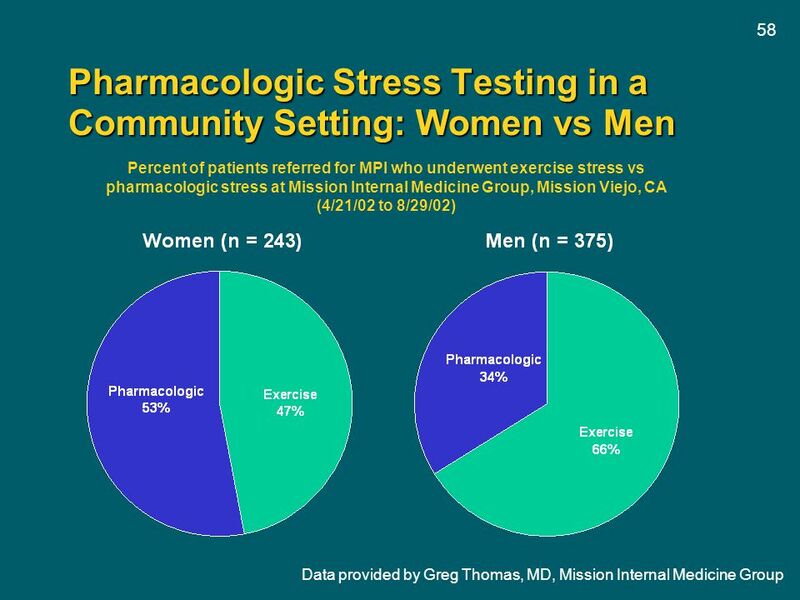 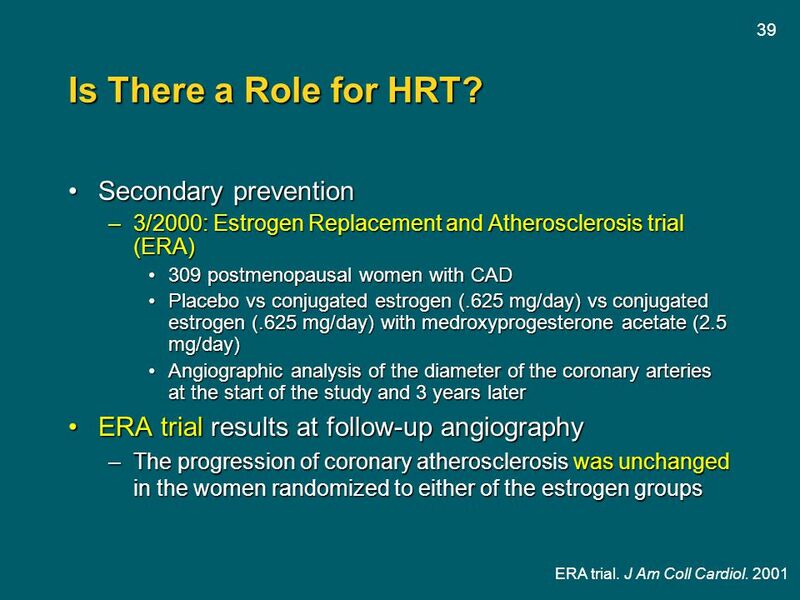 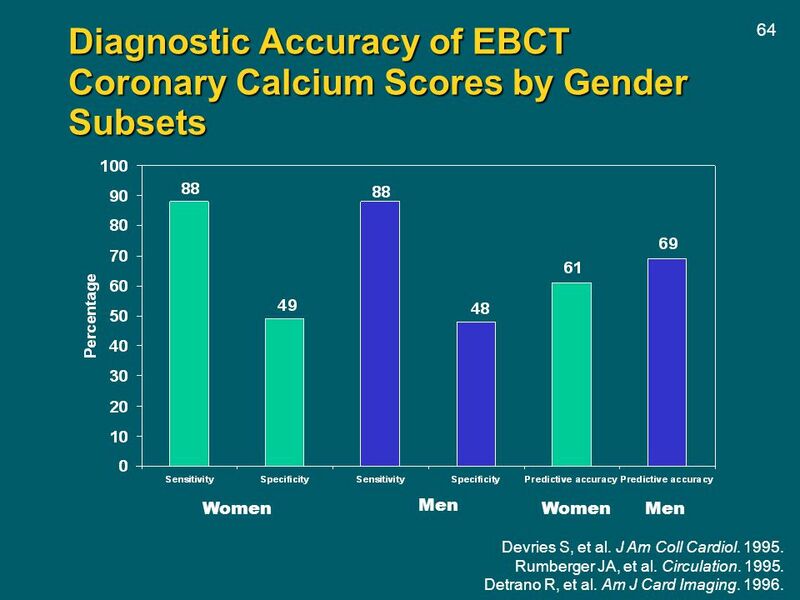 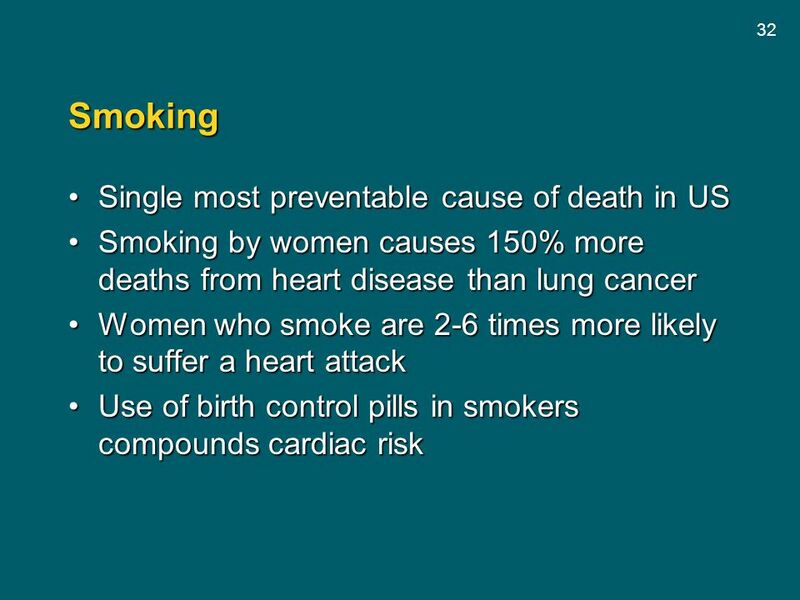 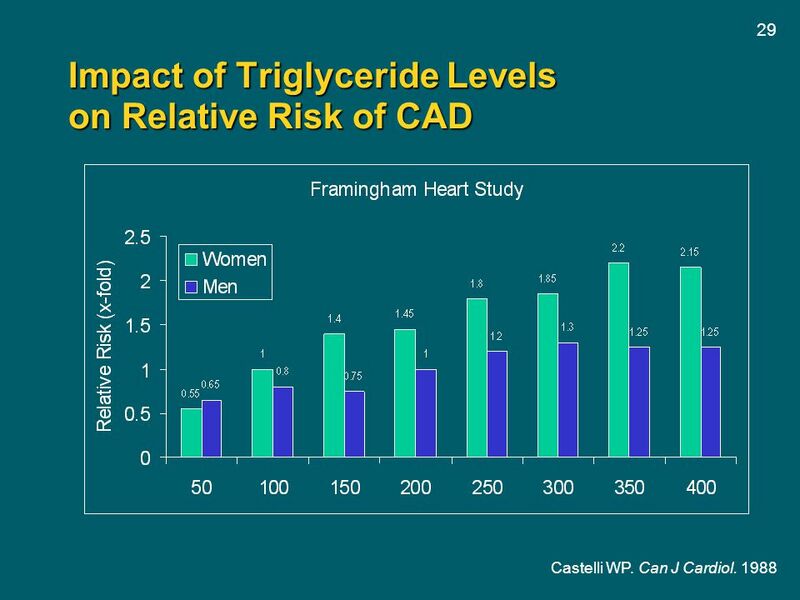 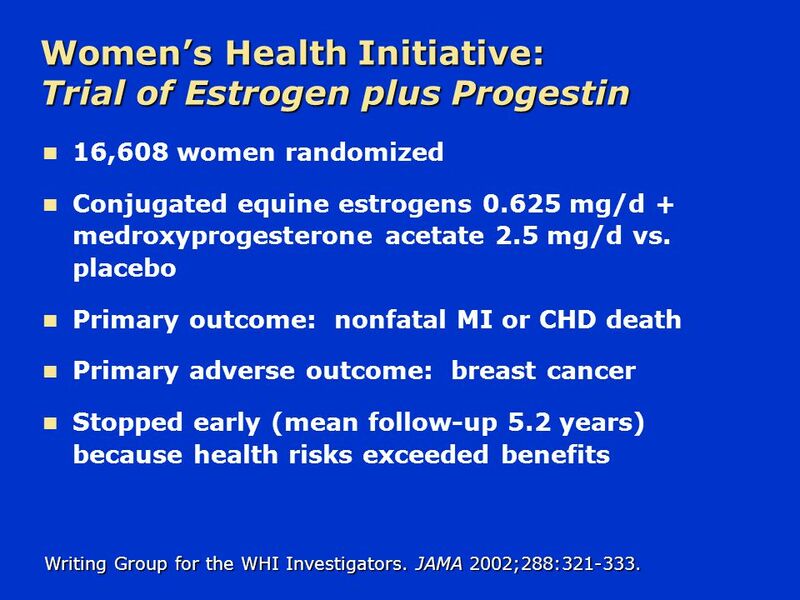 The absolute excess risks per 10,000 person-years attributable to estrogen plus progestin included 7 more CHD events, 8 more strokes, 8 more pulmonary embolisms, and 8 more invasive breast cancers. 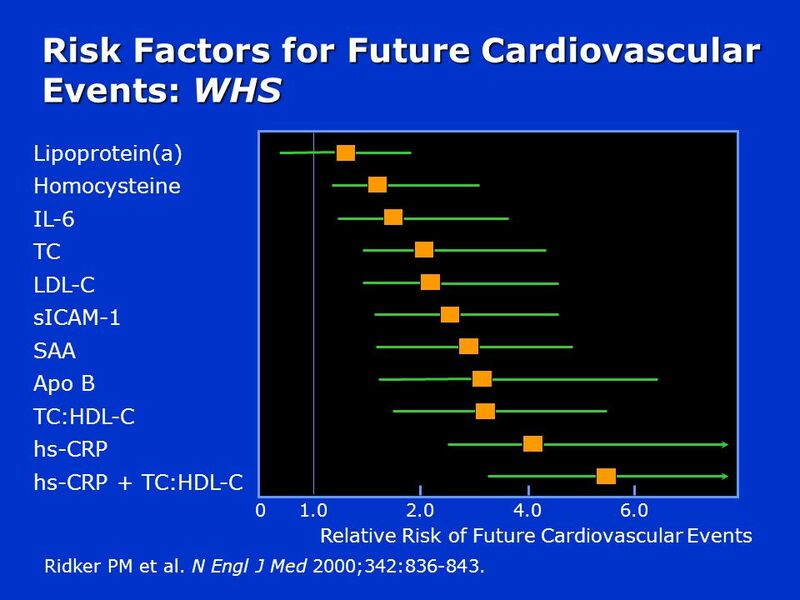 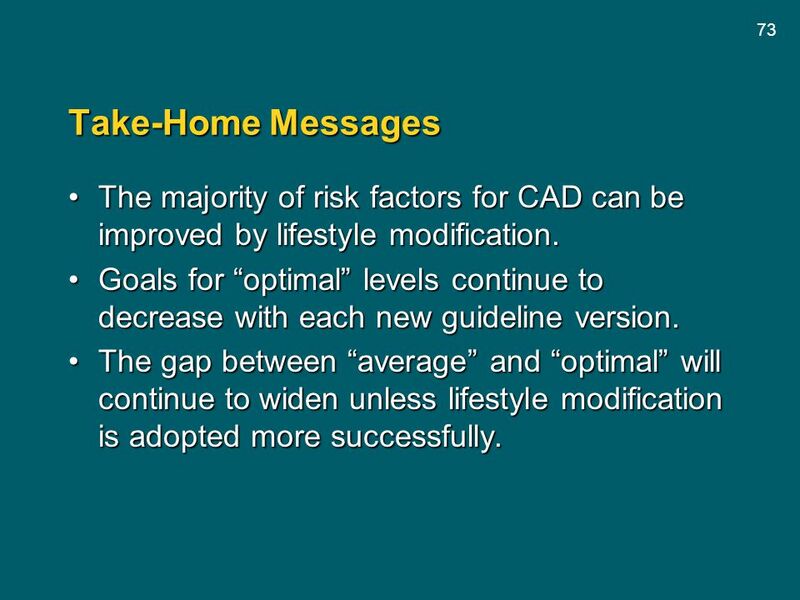 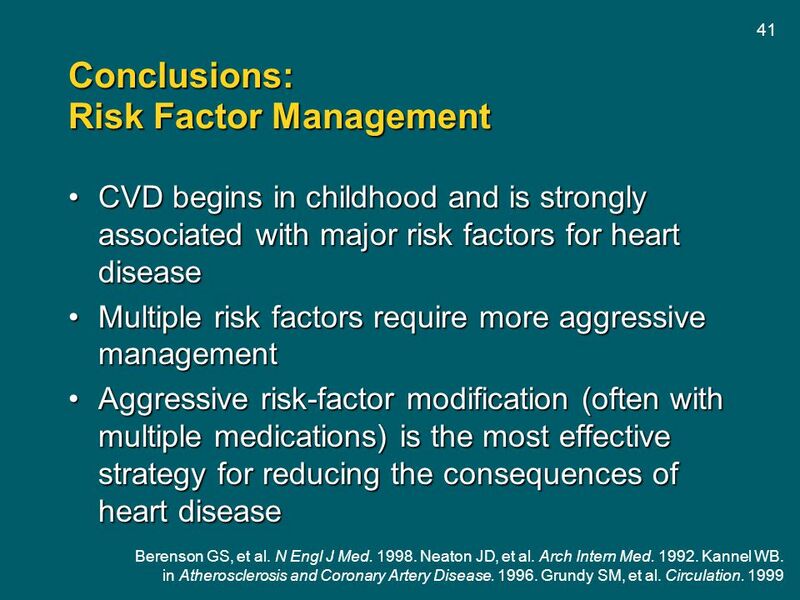 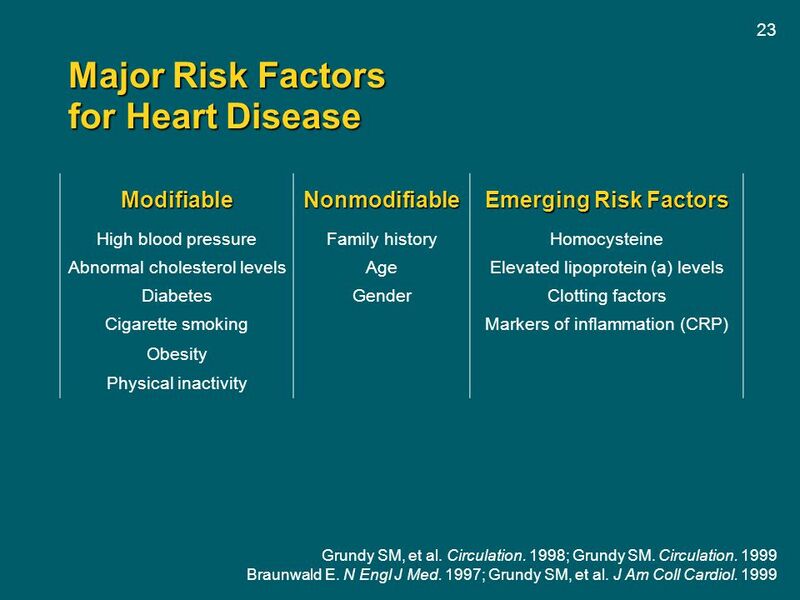 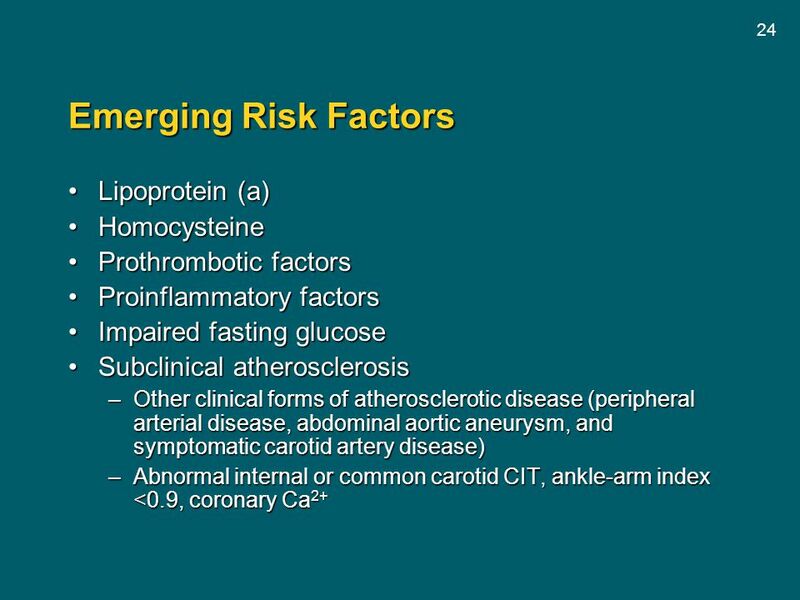 73 Take-Home Messages The majority of risk factors for CAD can be improved by lifestyle modification. 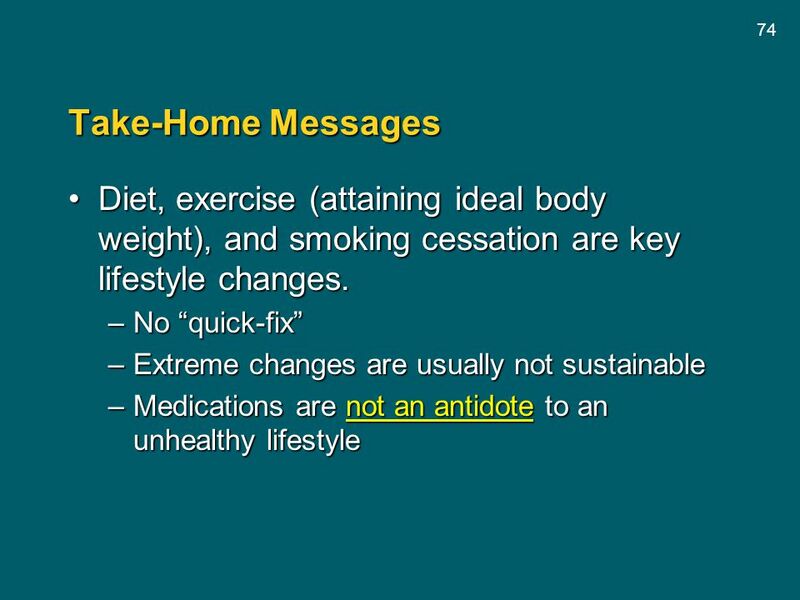 Goals for “optimal” levels continue to decrease with each new guideline version. 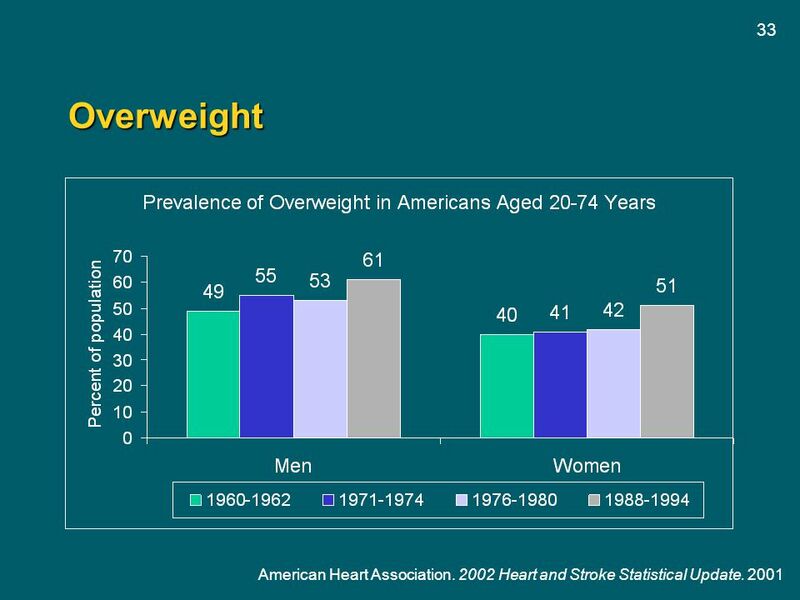 The gap between “average” and “optimal” will continue to widen unless lifestyle modification is adopted more successfully. 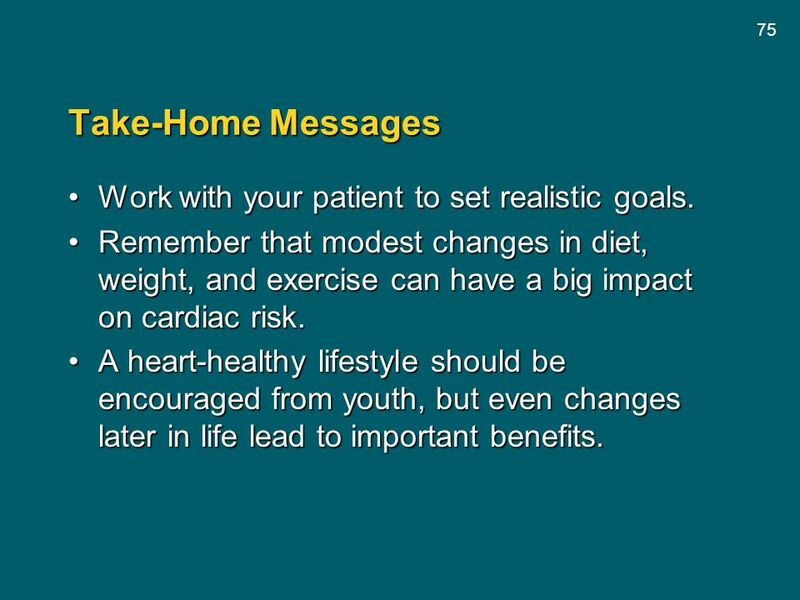 75 Take-Home Messages Work with your patient to set realistic goals. 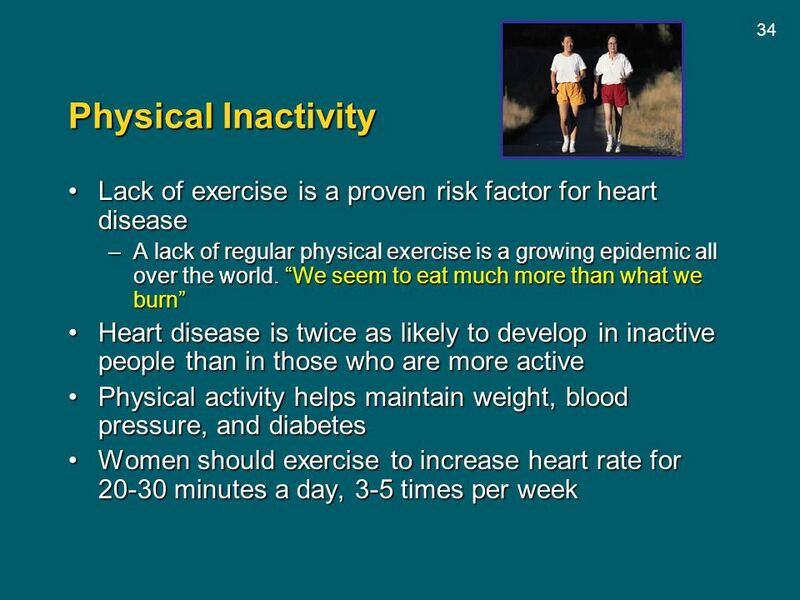 Remember that modest changes in diet, weight, and exercise can have a big impact on cardiac risk. 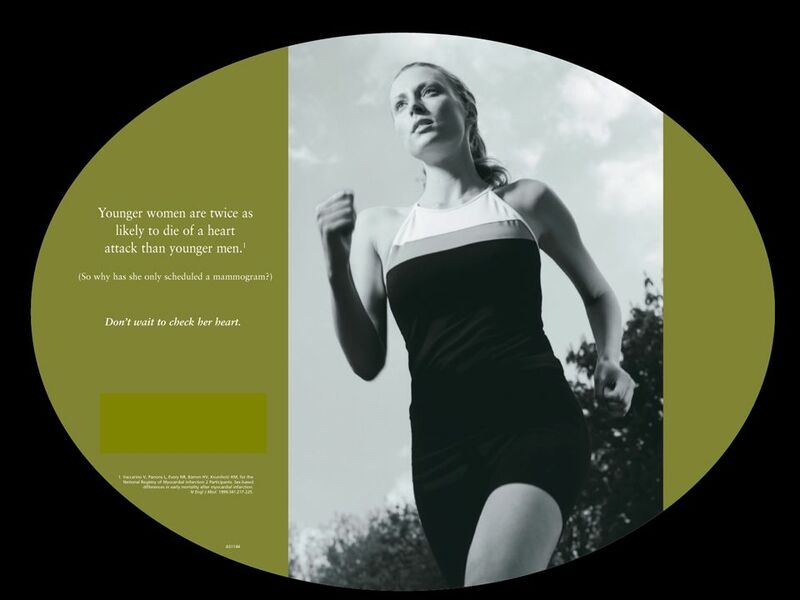 A heart-healthy lifestyle should be encouraged from youth, but even changes later in life lead to important benefits. 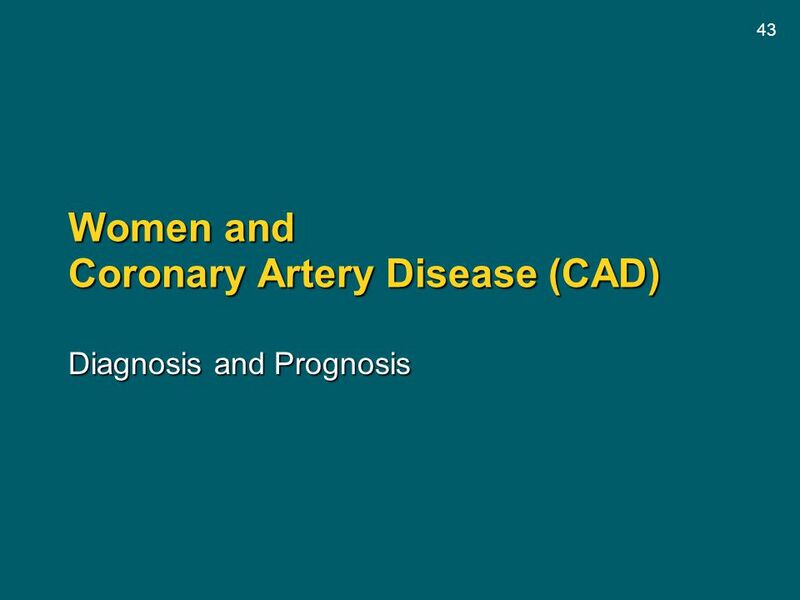 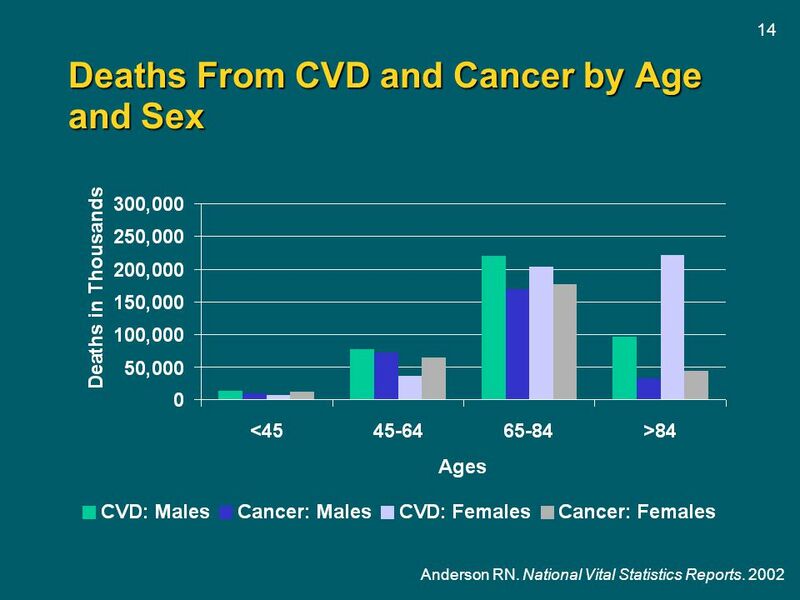 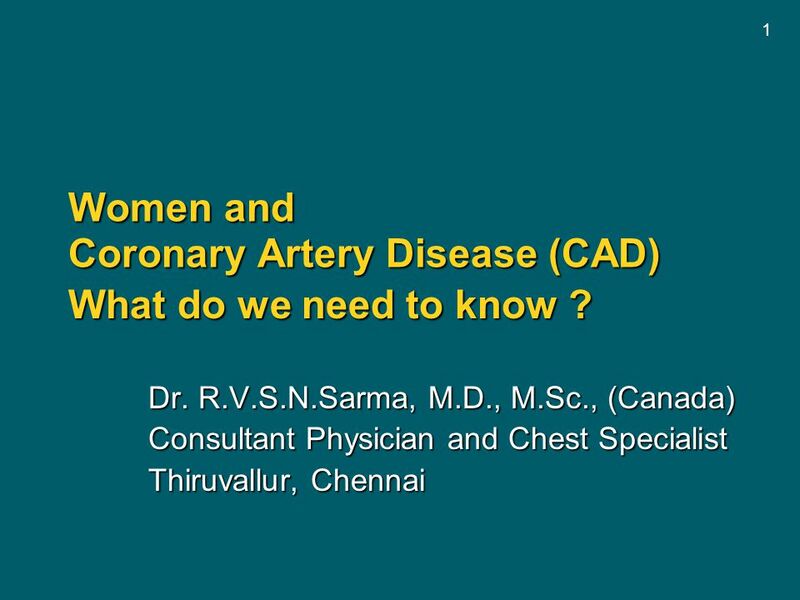 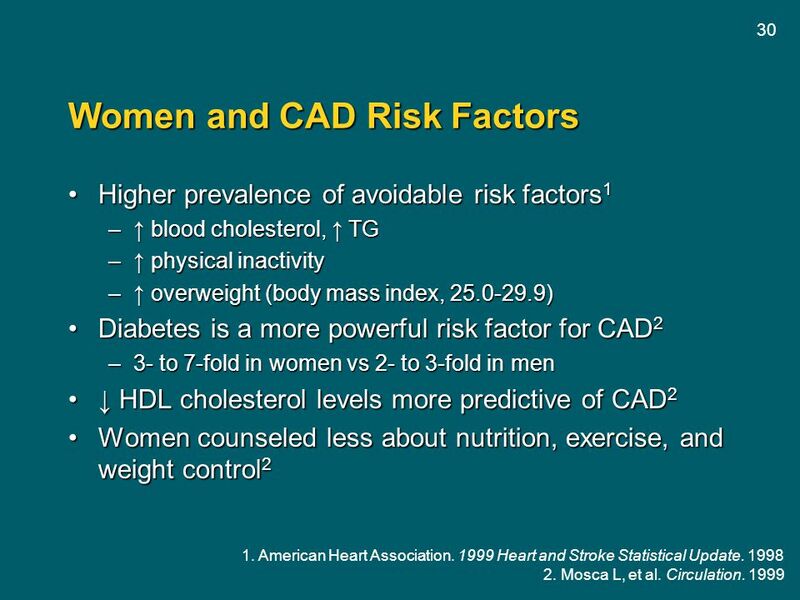 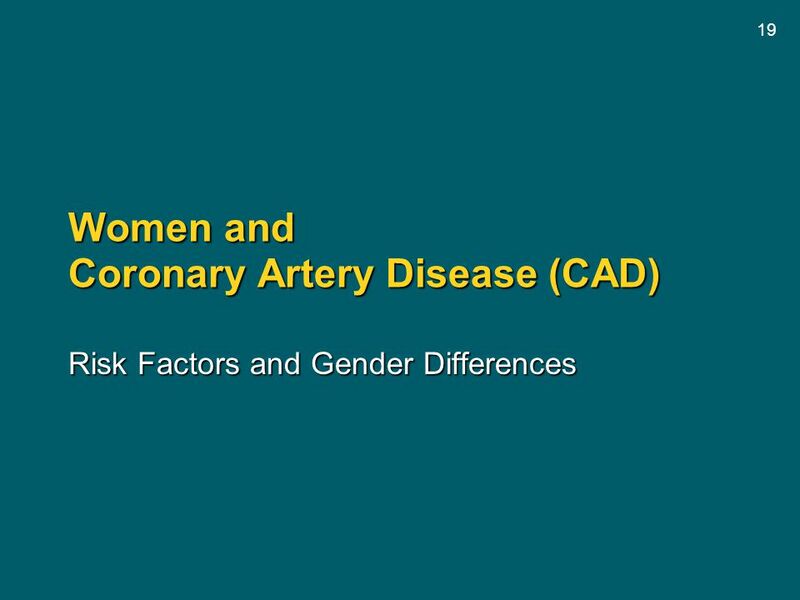 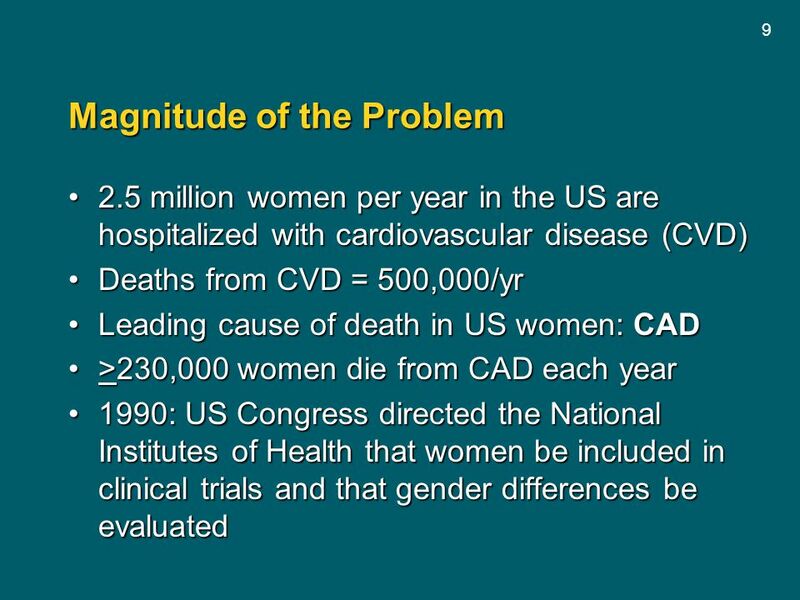 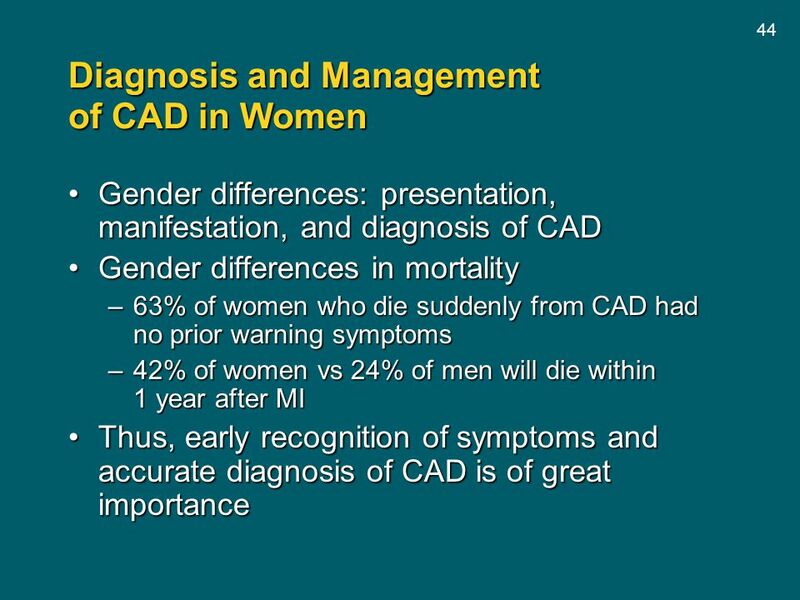 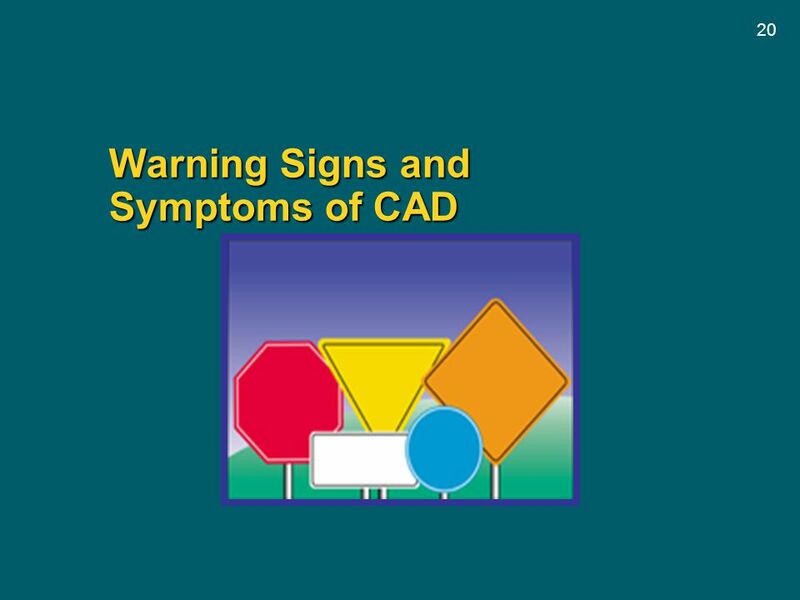 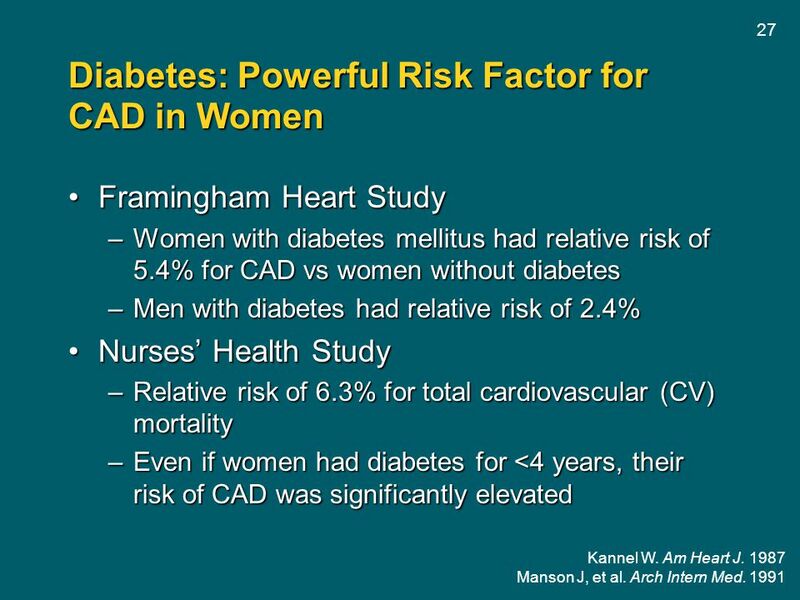 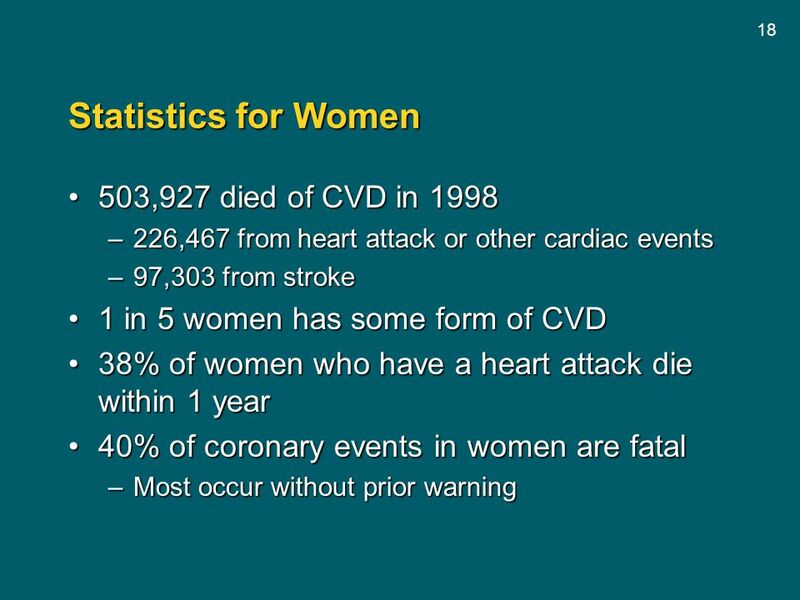 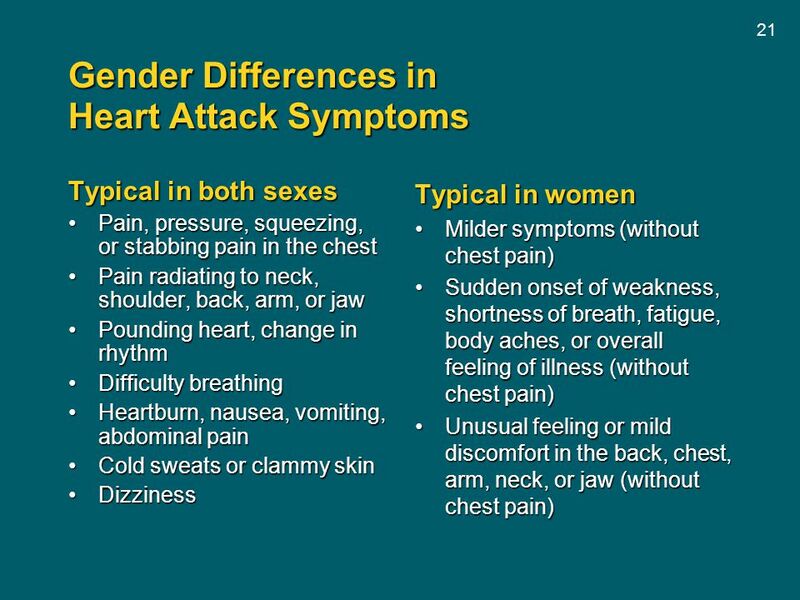 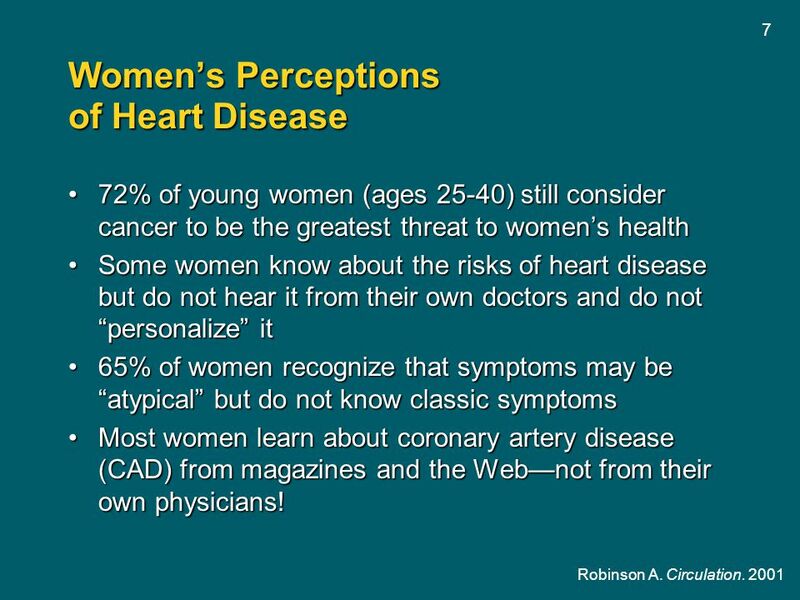 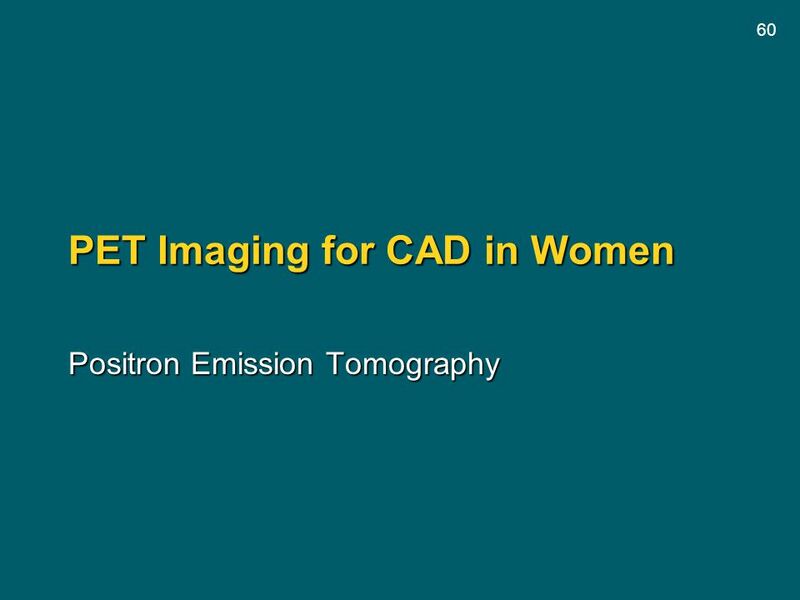 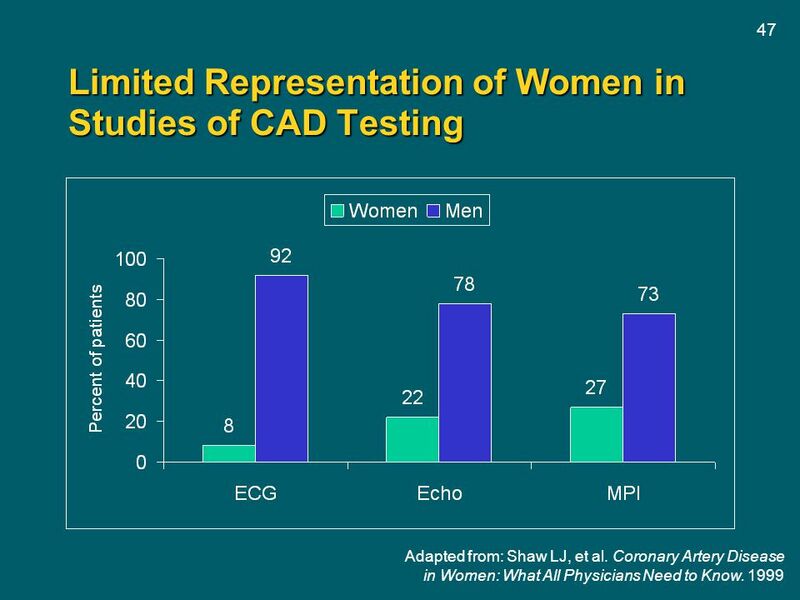 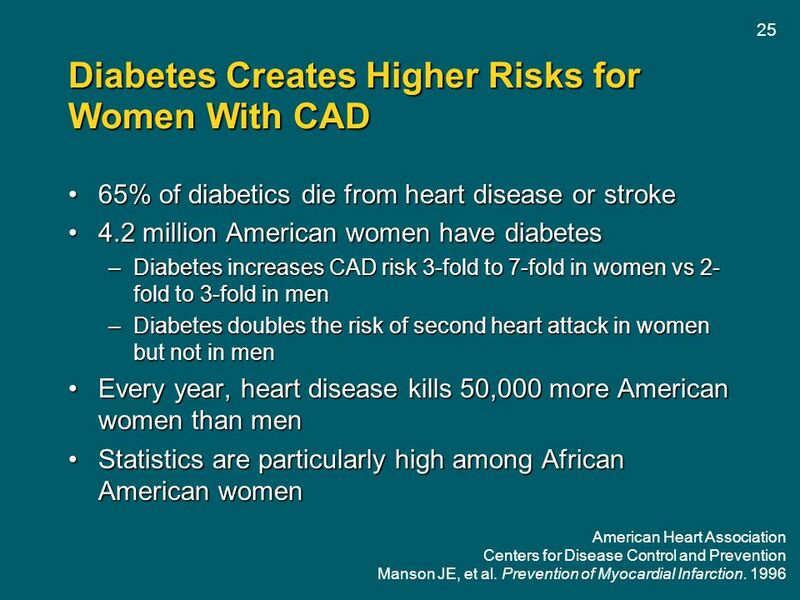 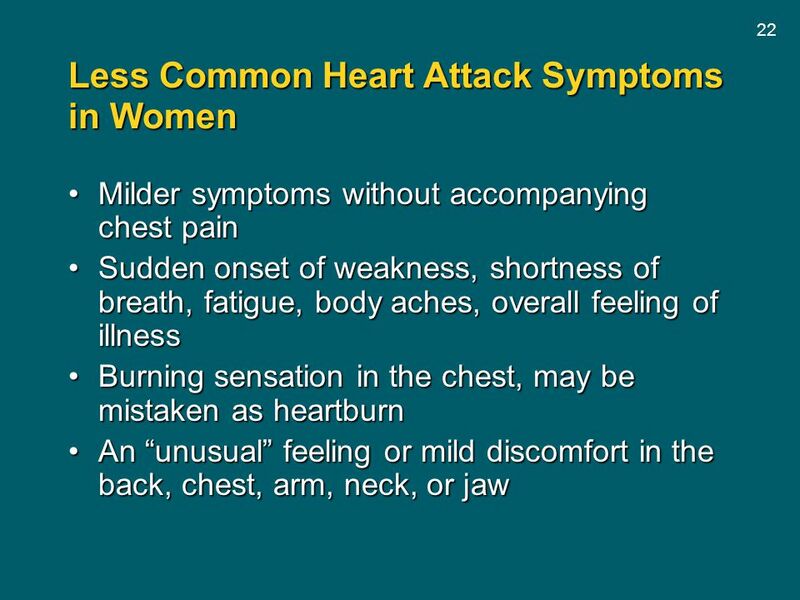 Download ppt "Women and Coronary Artery Disease (CAD)"
Chapter 6: Community Health Indicators. 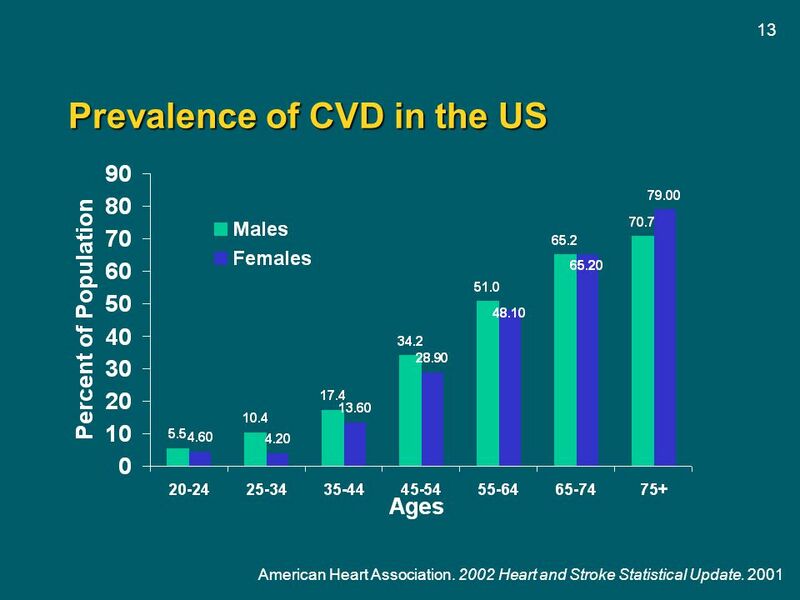 56 Chartbook 2000 Population The population of the United States is expected to grow at a relatively constant. 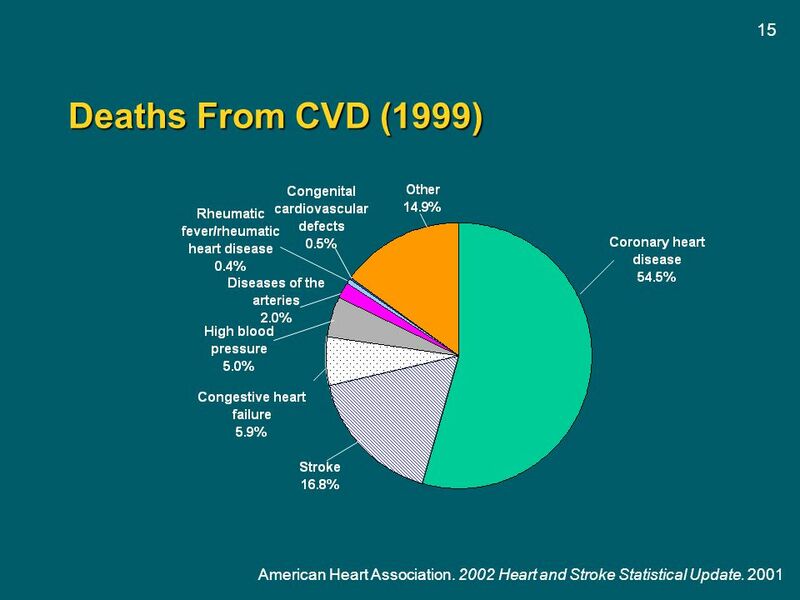 Multinational Comparisons of Health Systems Data, 2008 Support for this research was provided by The Commonwealth Fund. 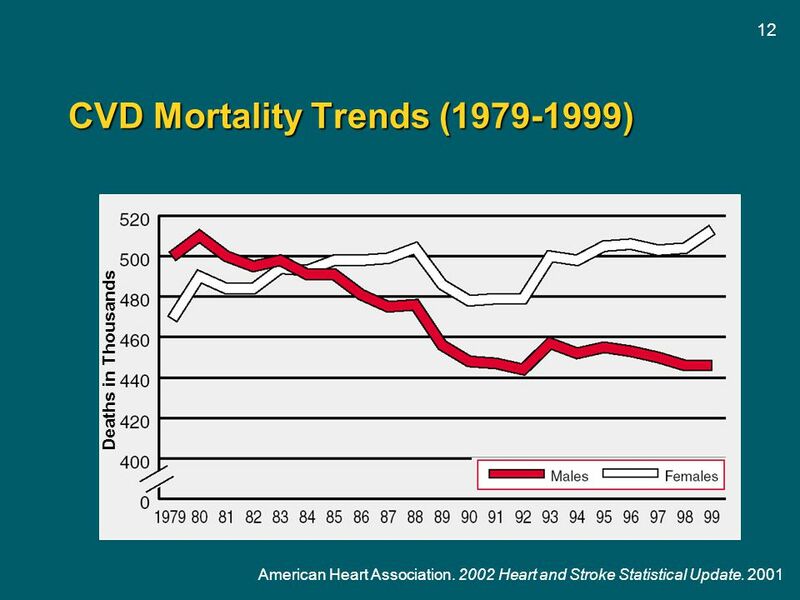 The views presented here are those. 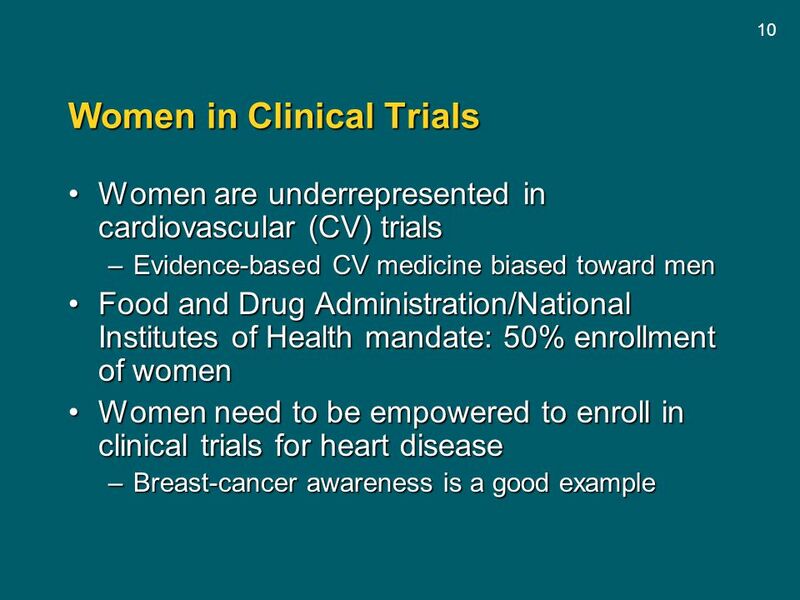 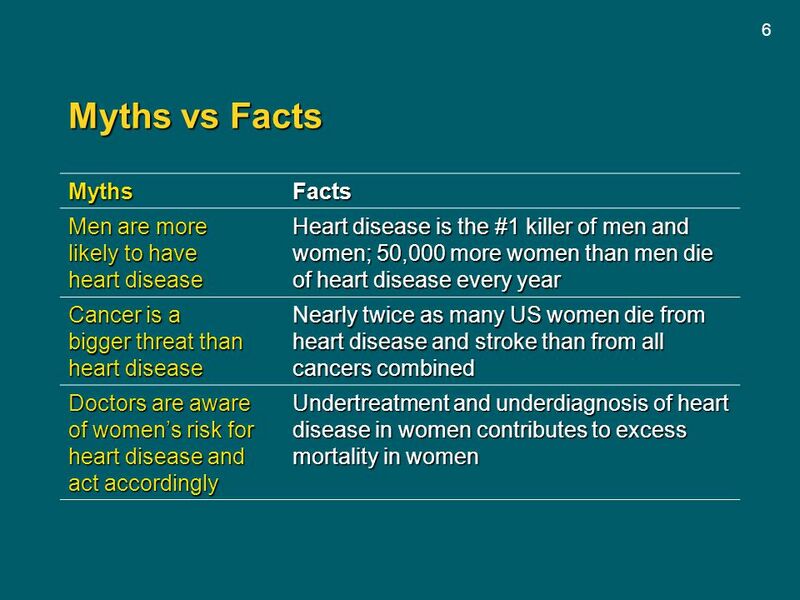 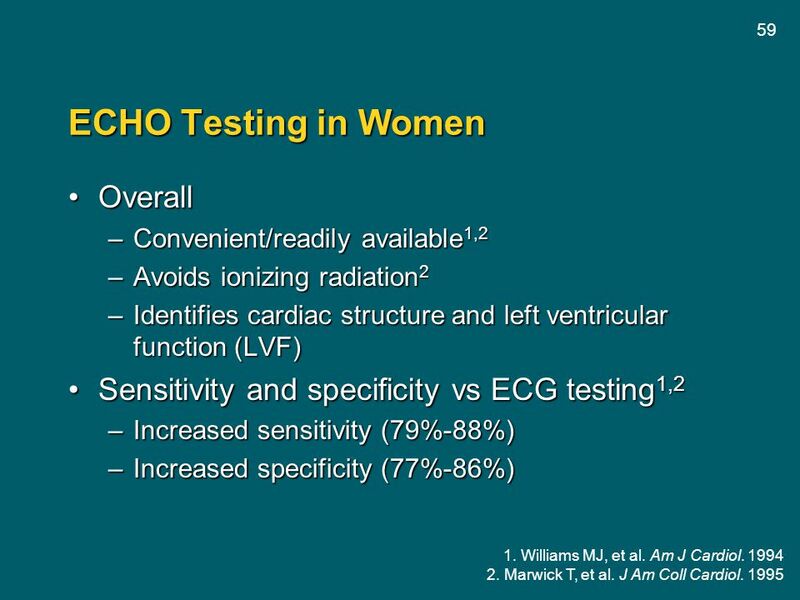 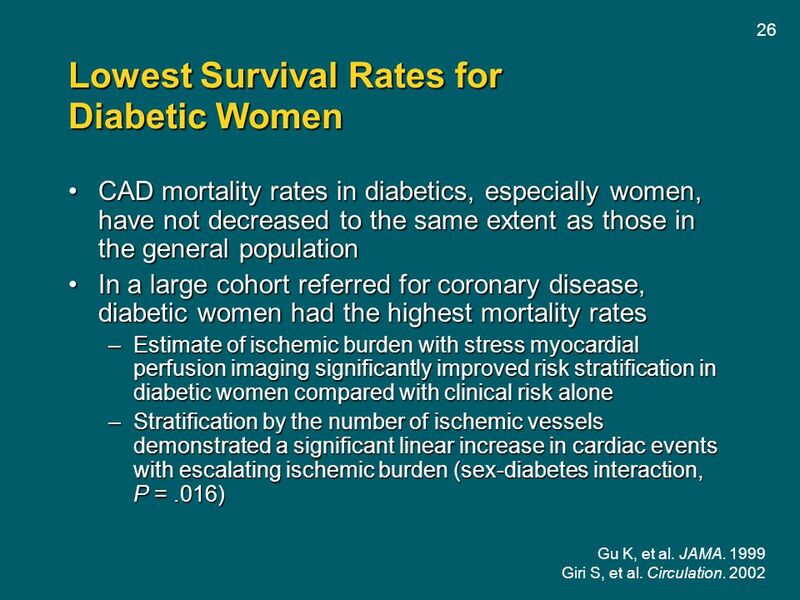 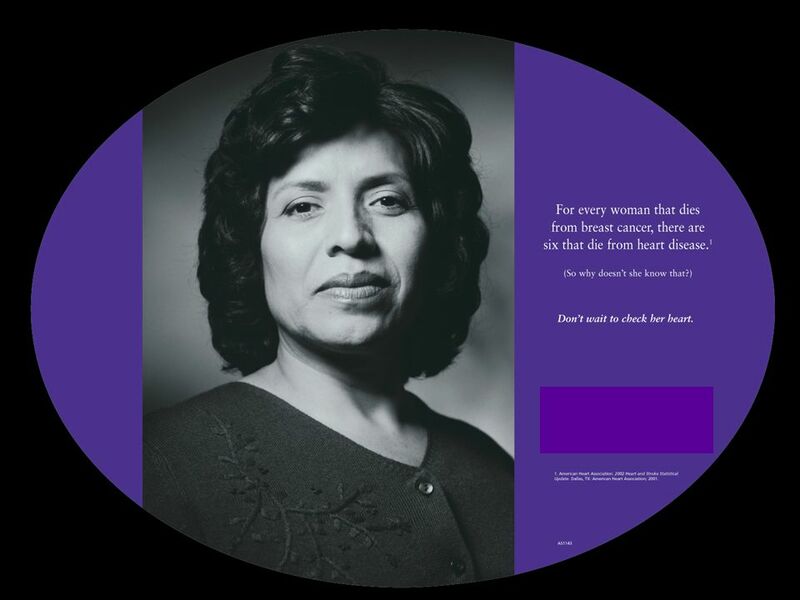 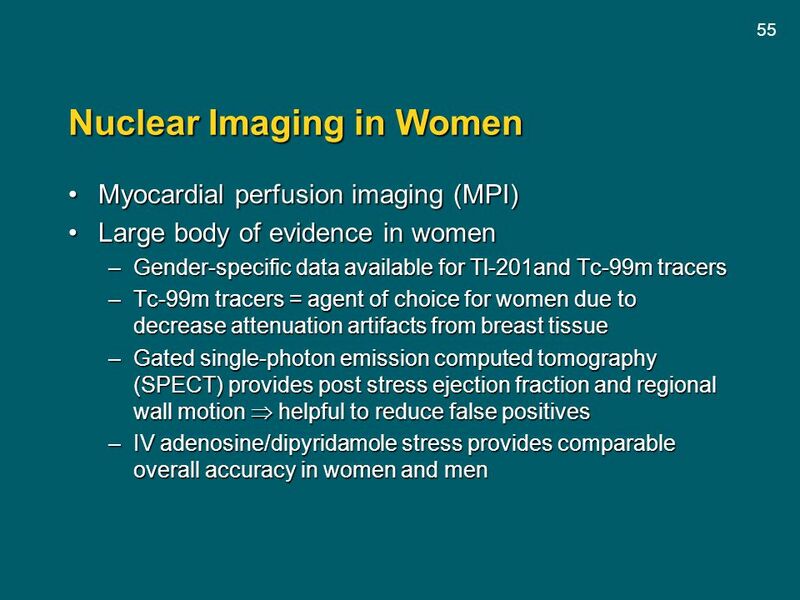 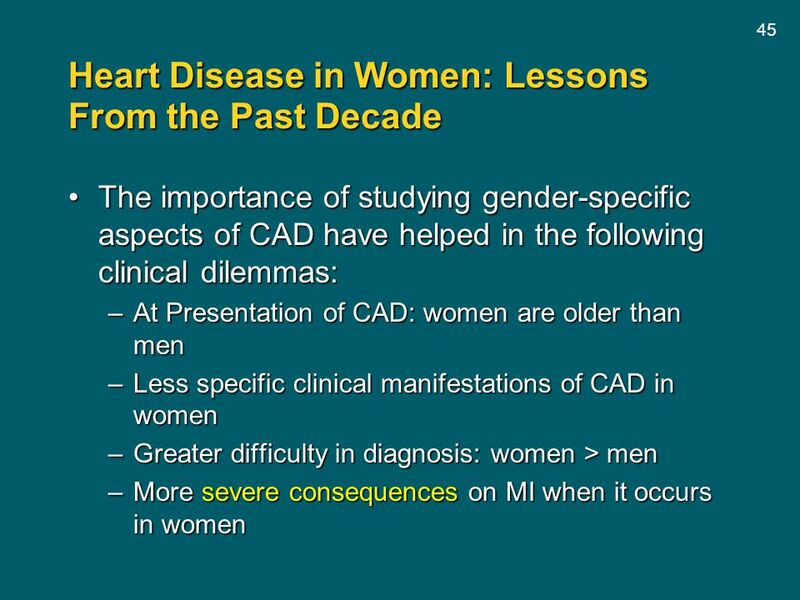 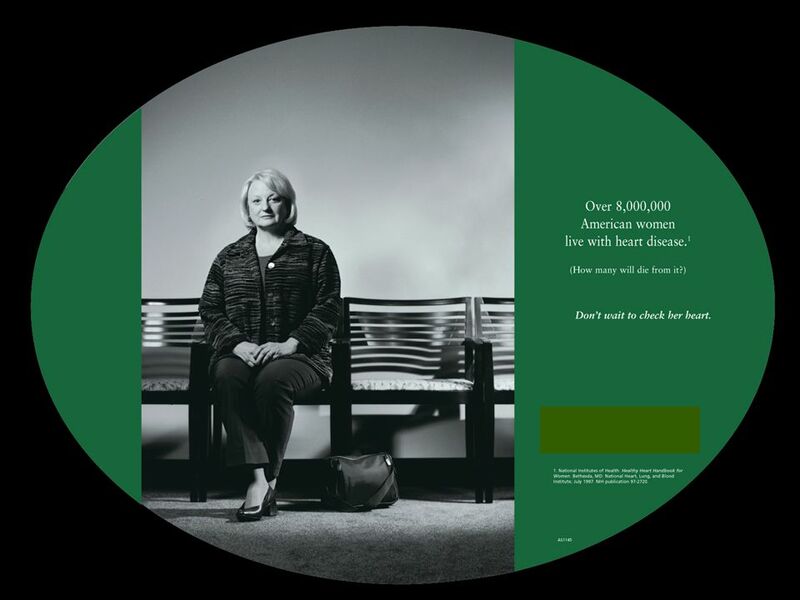 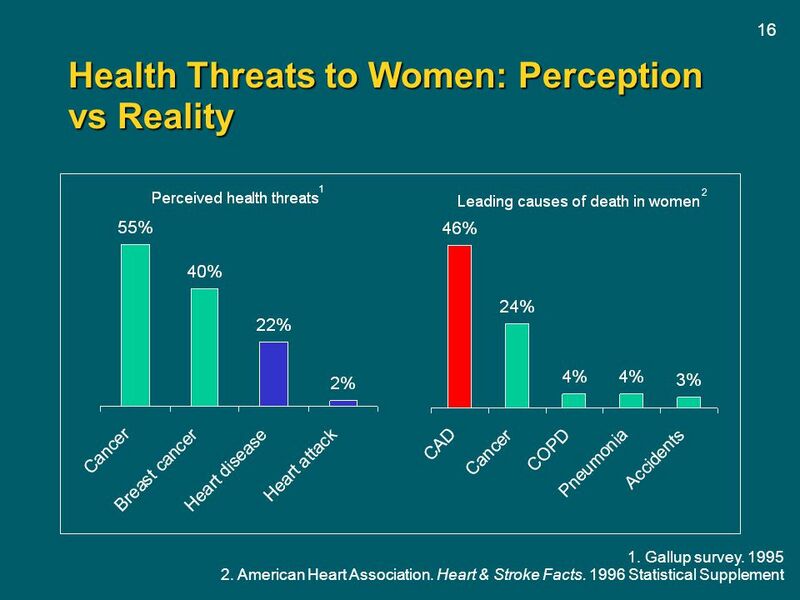 1 Women & Heart Disease Julia C. Orri, Ph.D. Biol. 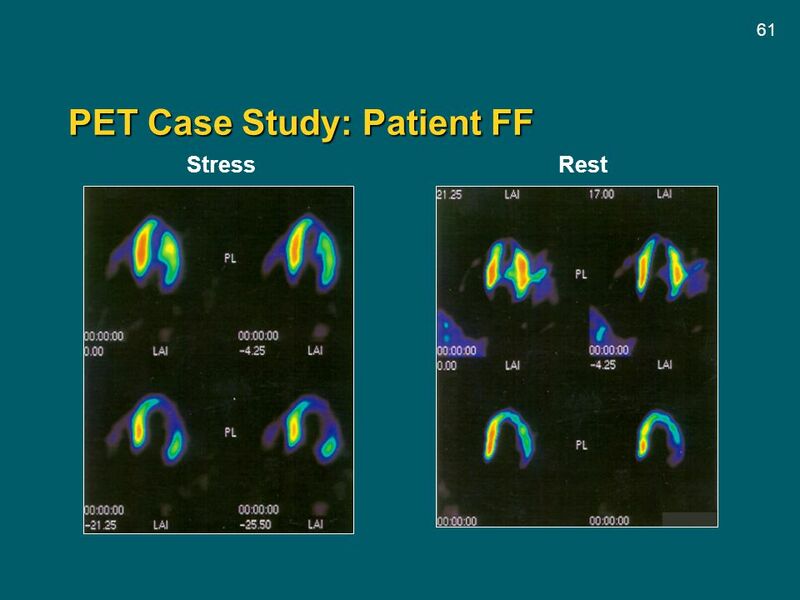 330 November 21, 2006.